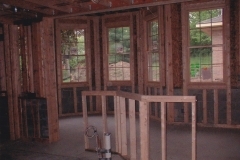 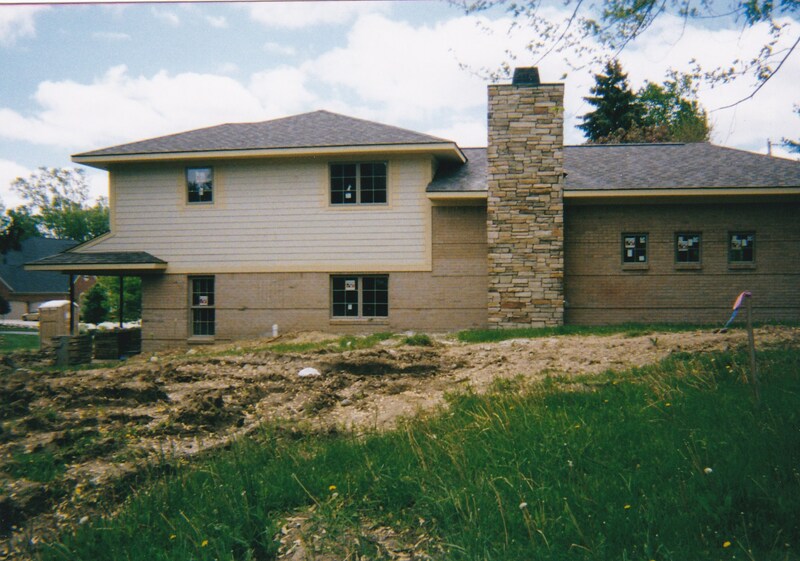 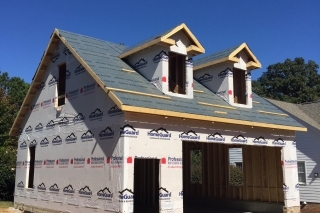 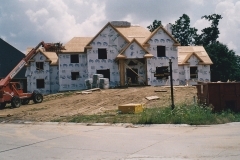 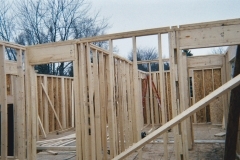 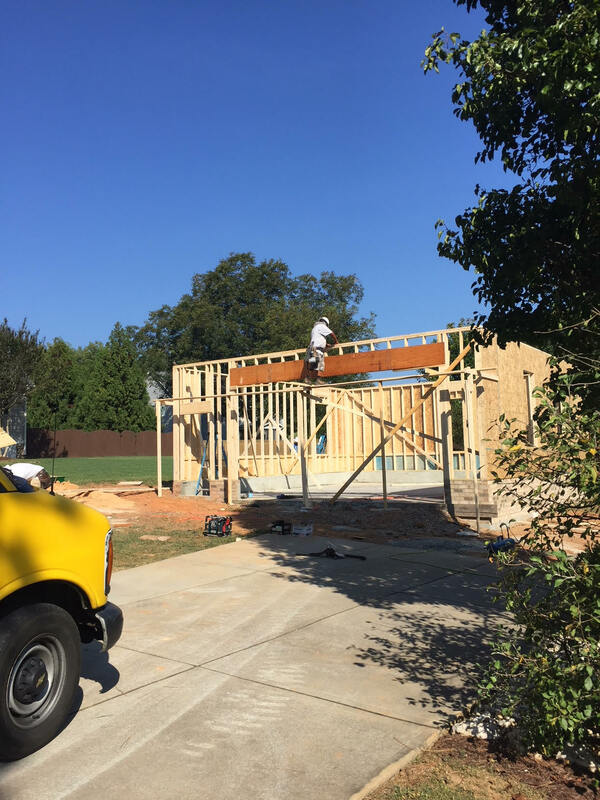 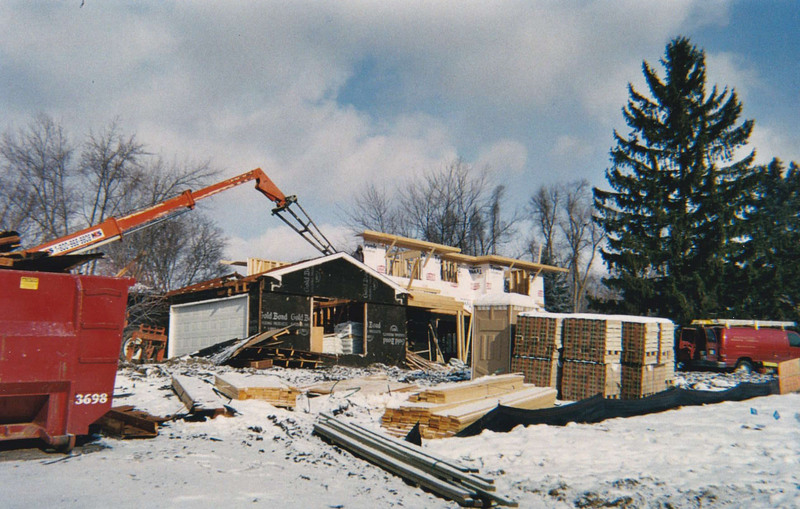 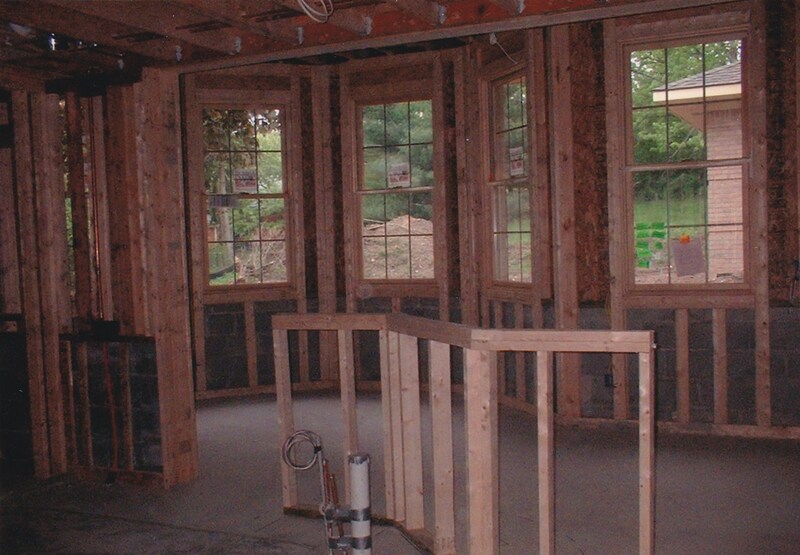 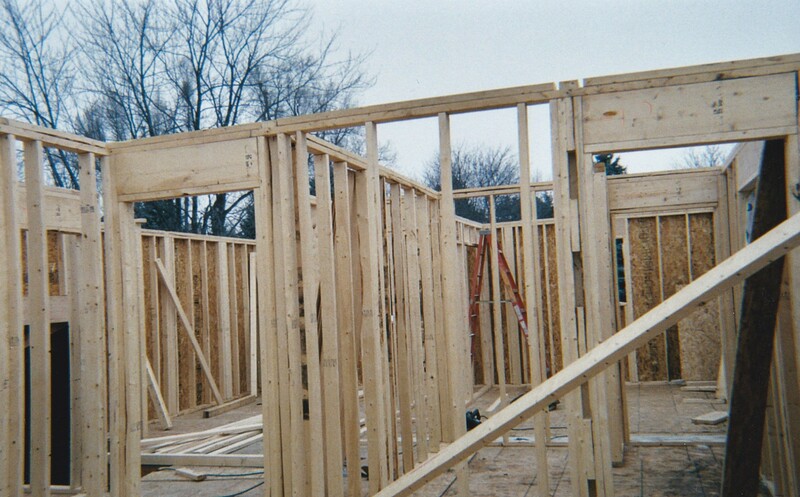 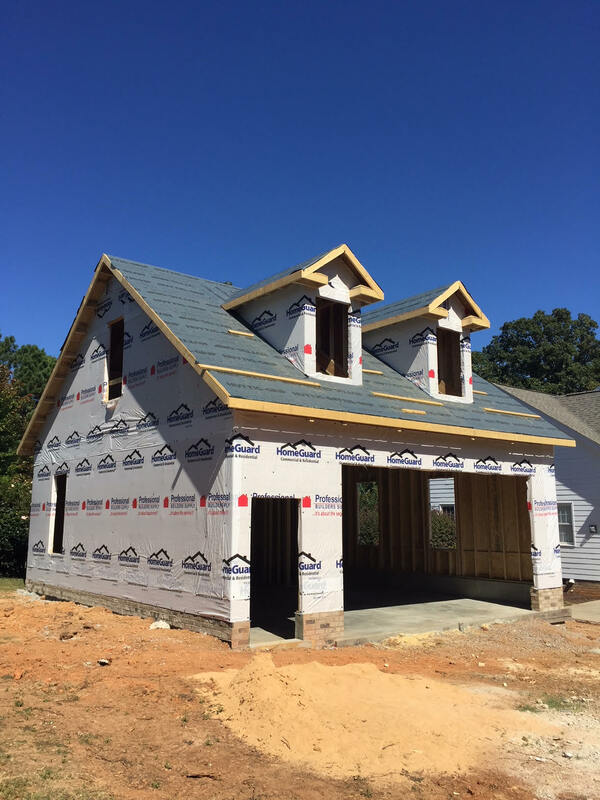 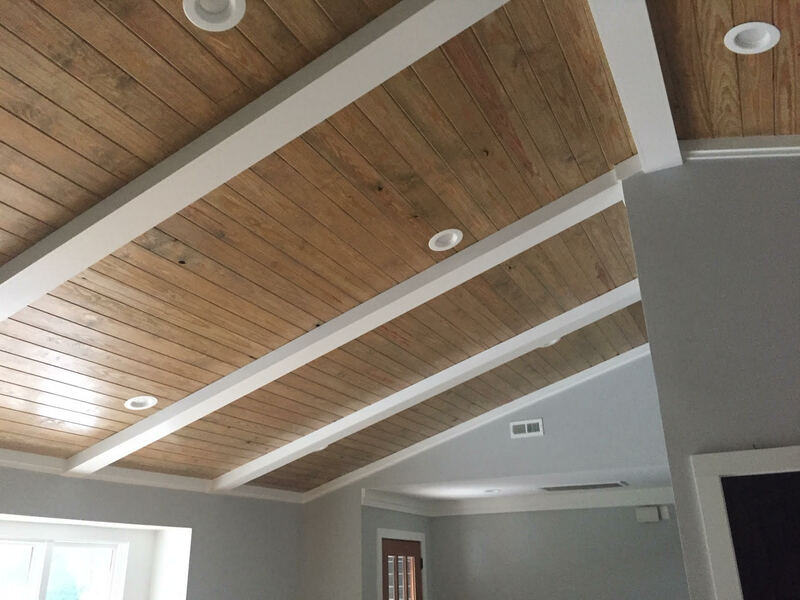 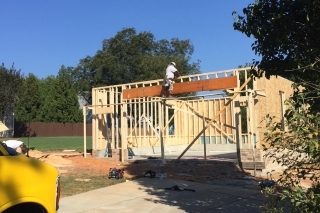 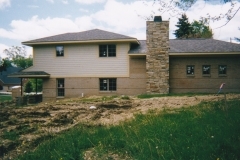 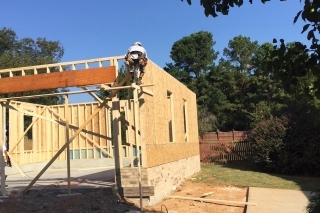 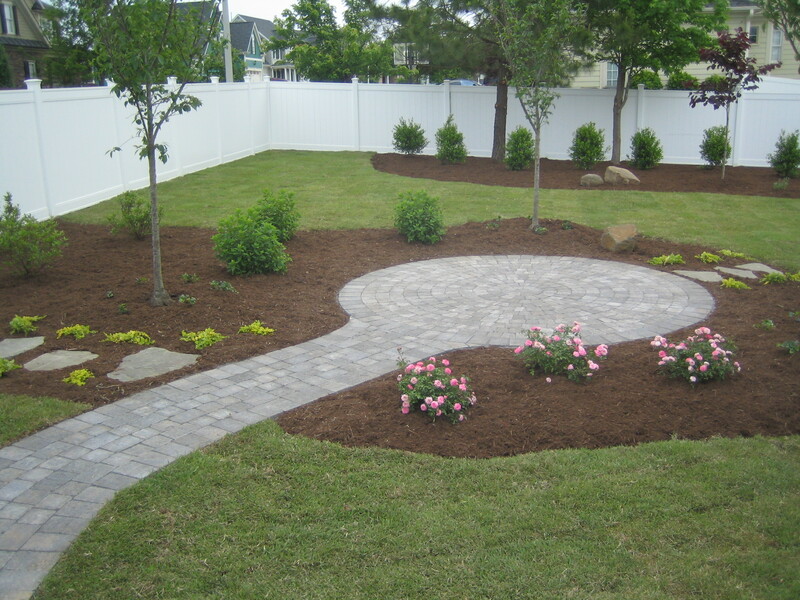 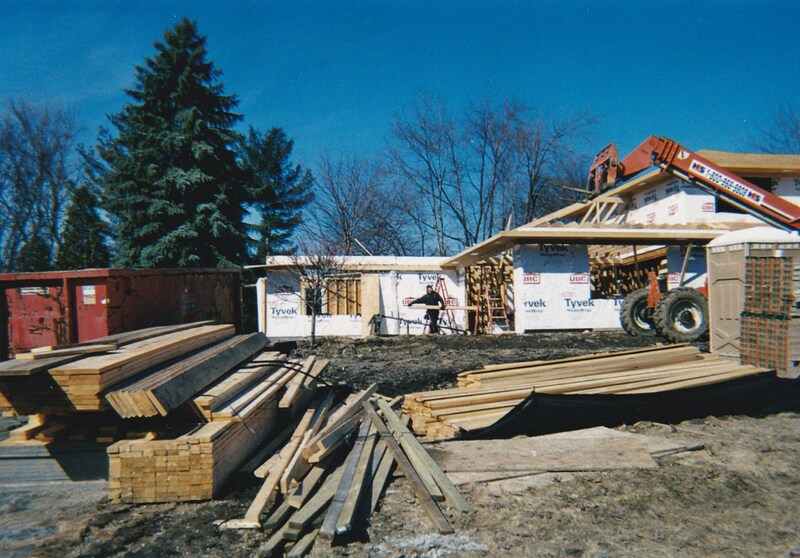 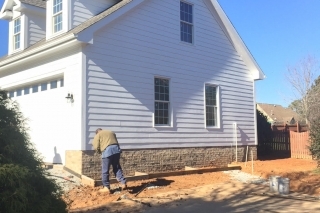 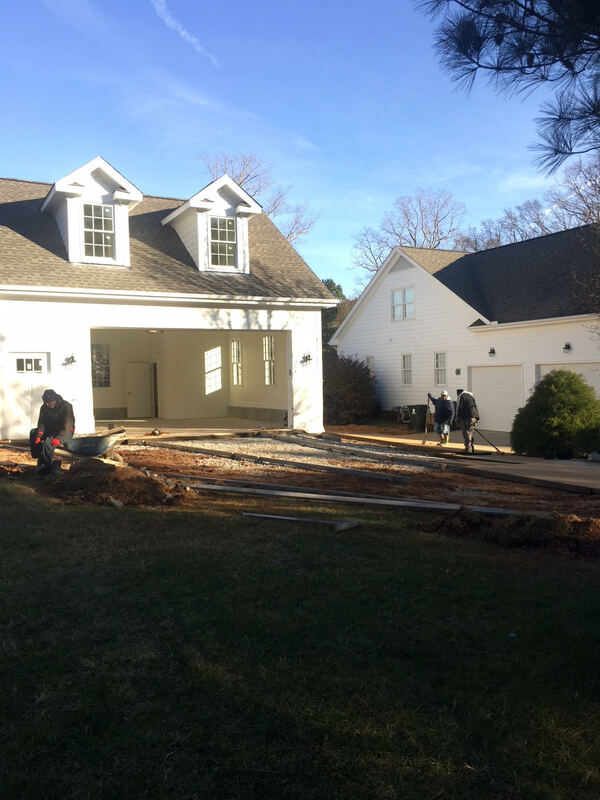 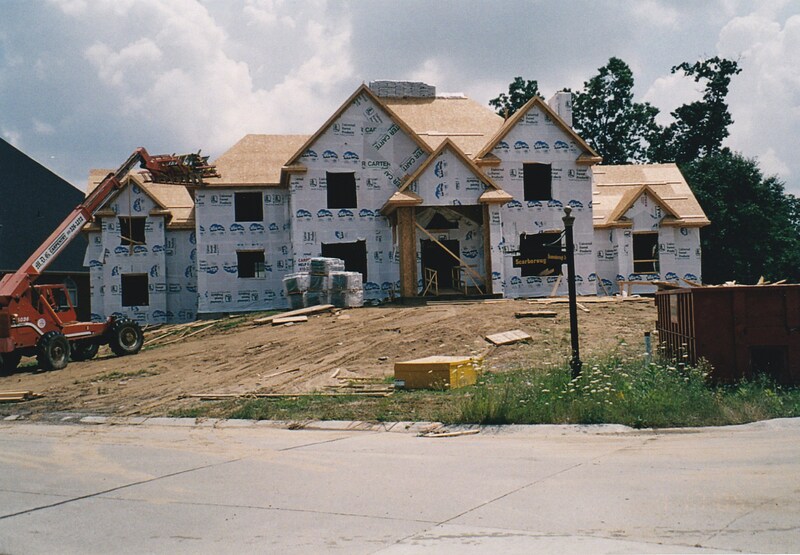 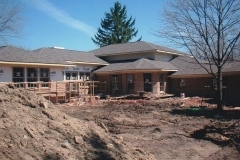 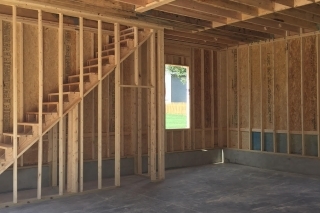 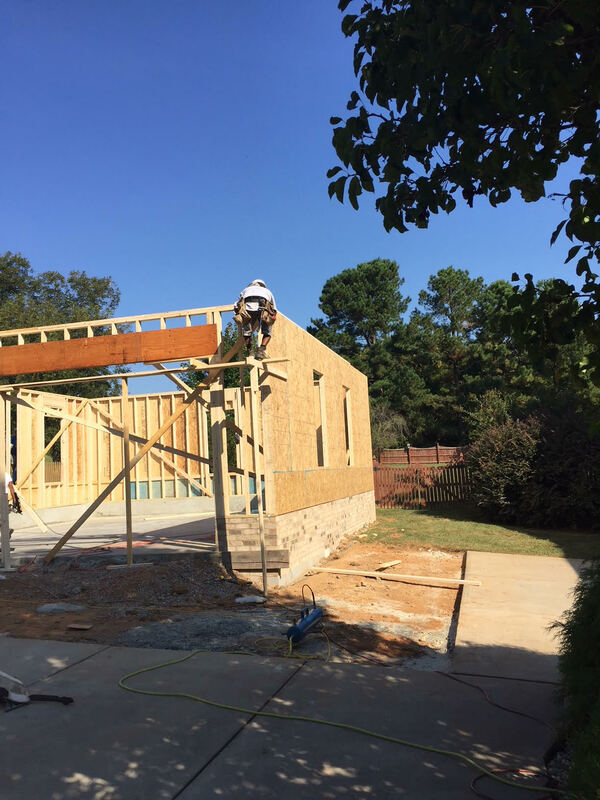 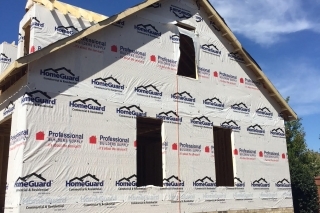 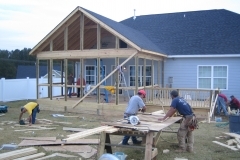 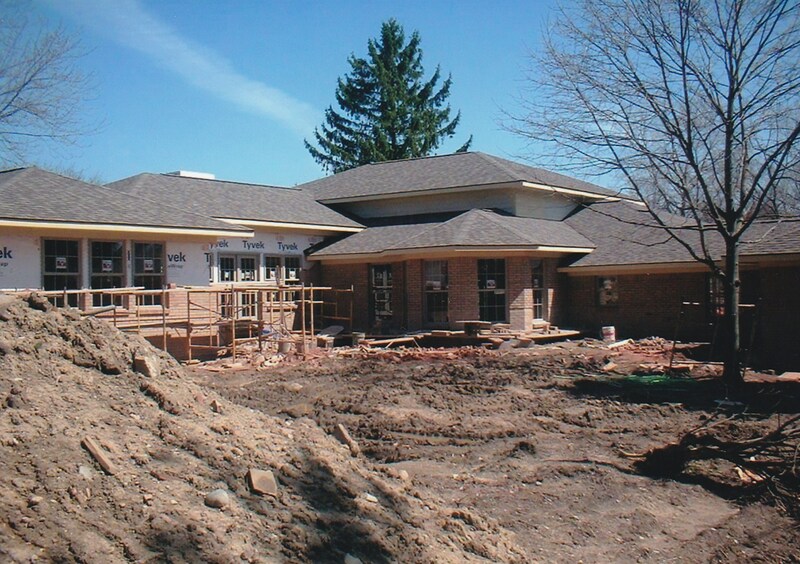 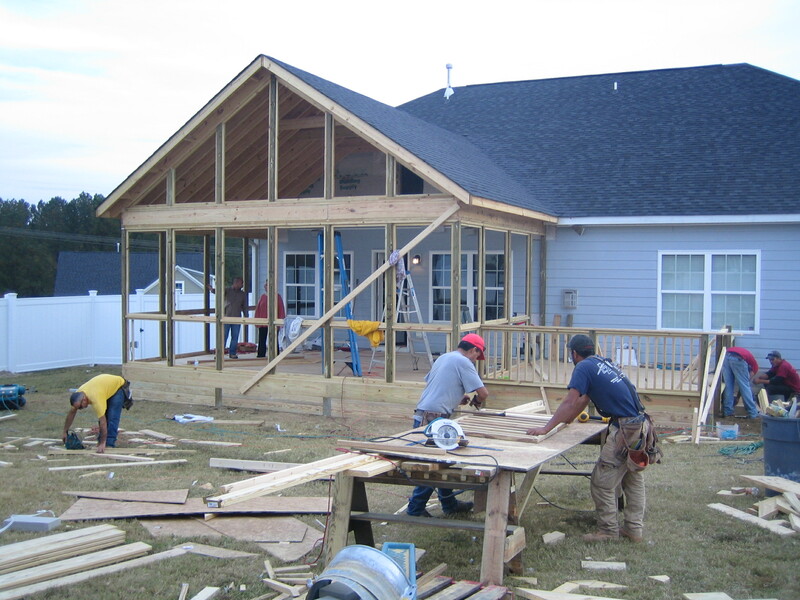 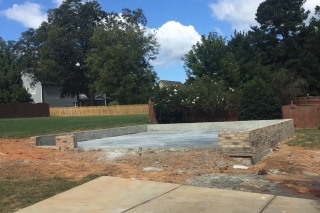 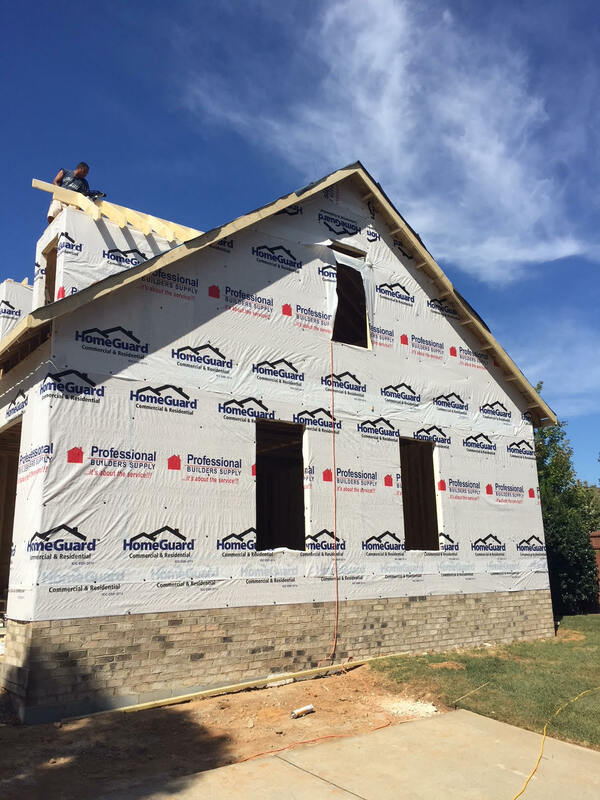 From design to develop to build, 3,029 luxurious square feet of custom home built by Quality One. 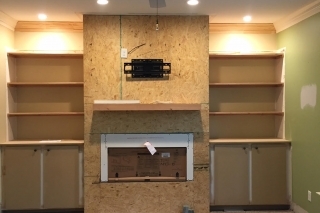 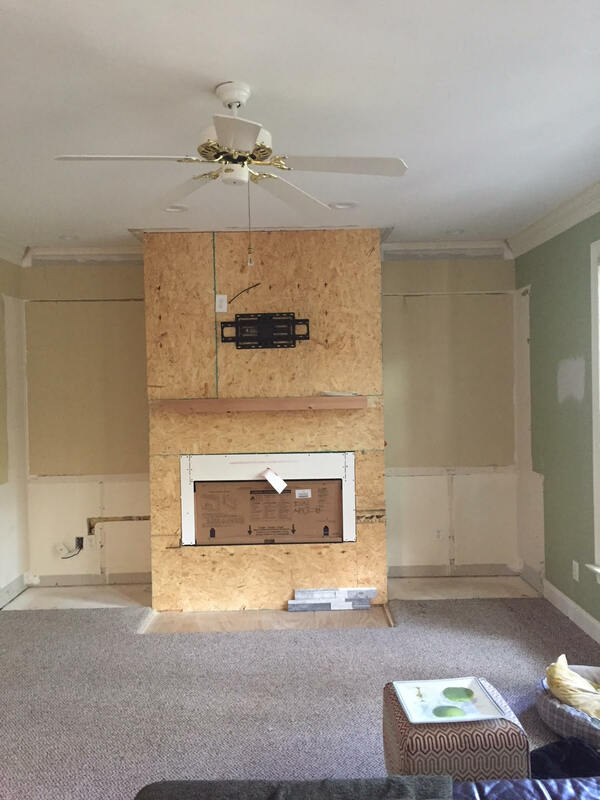 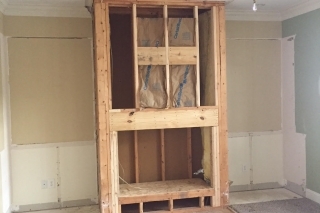 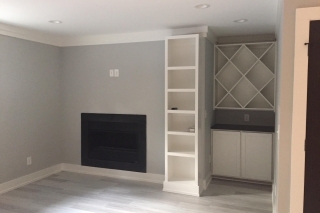 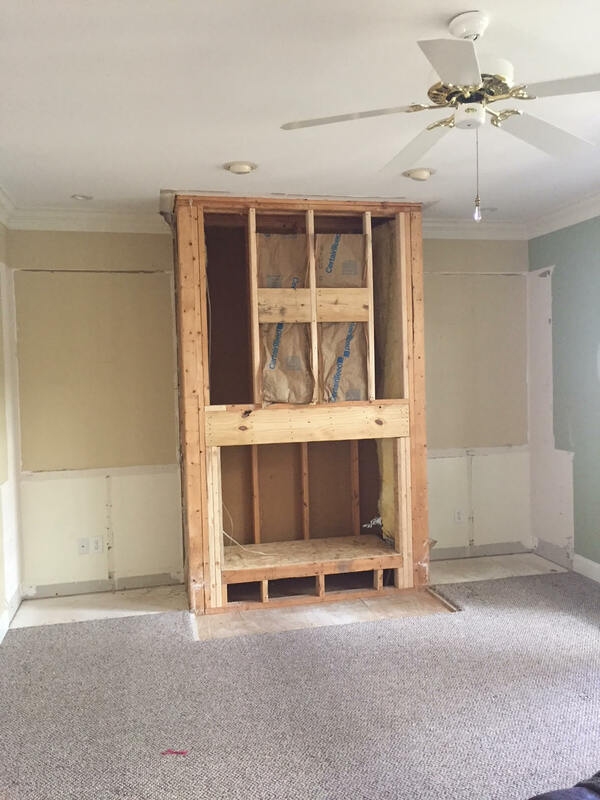 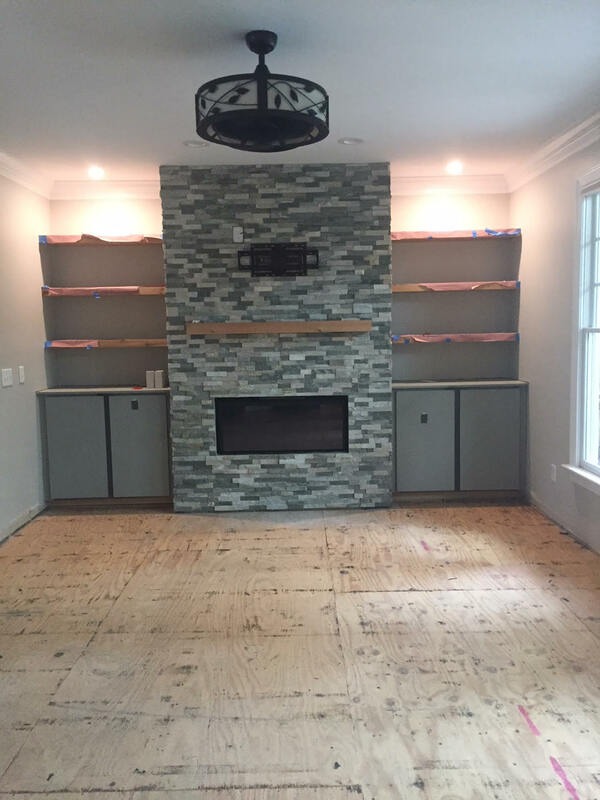 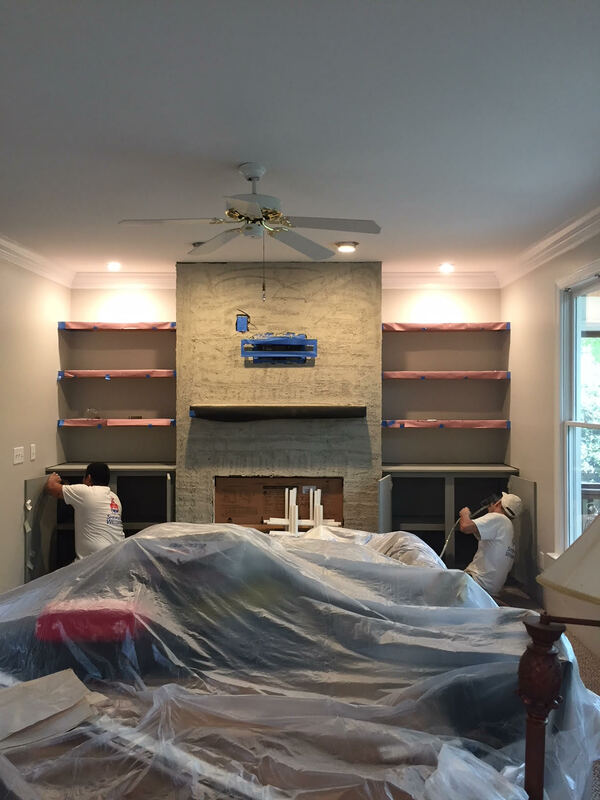 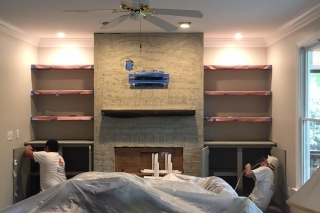 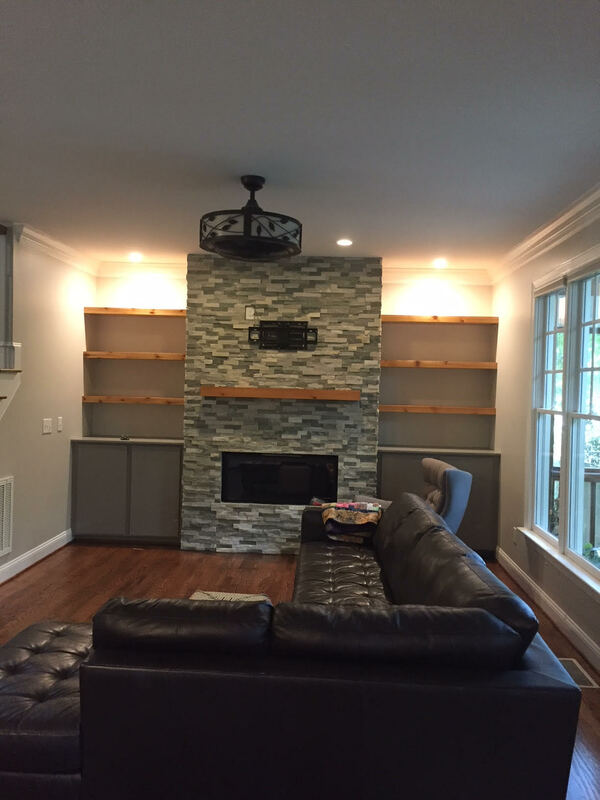 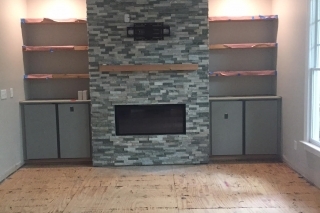 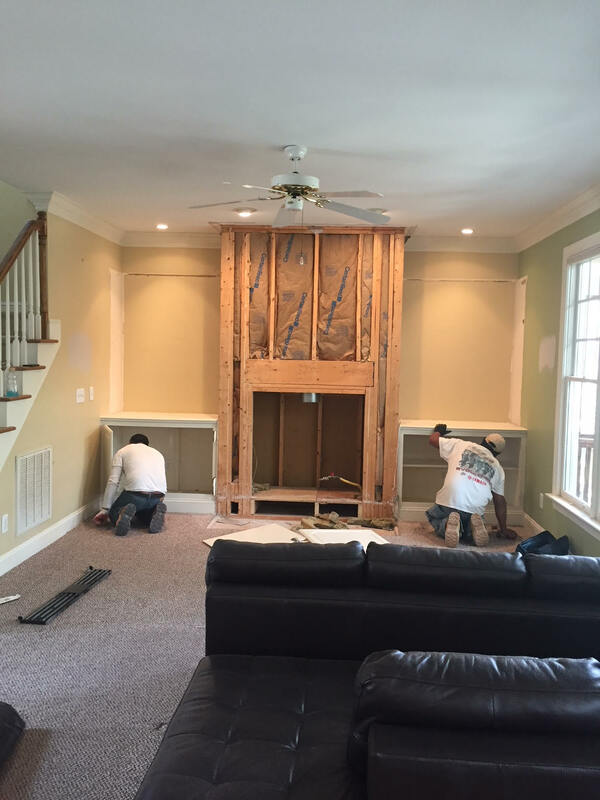 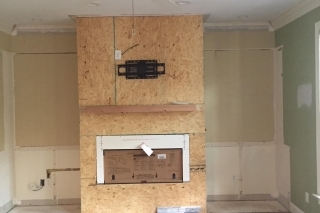 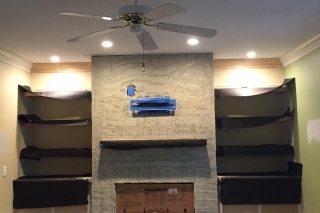 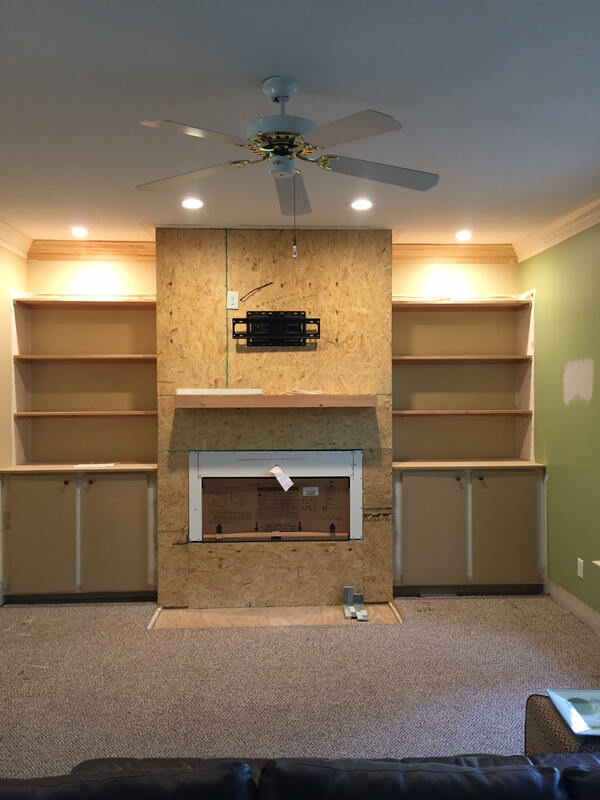 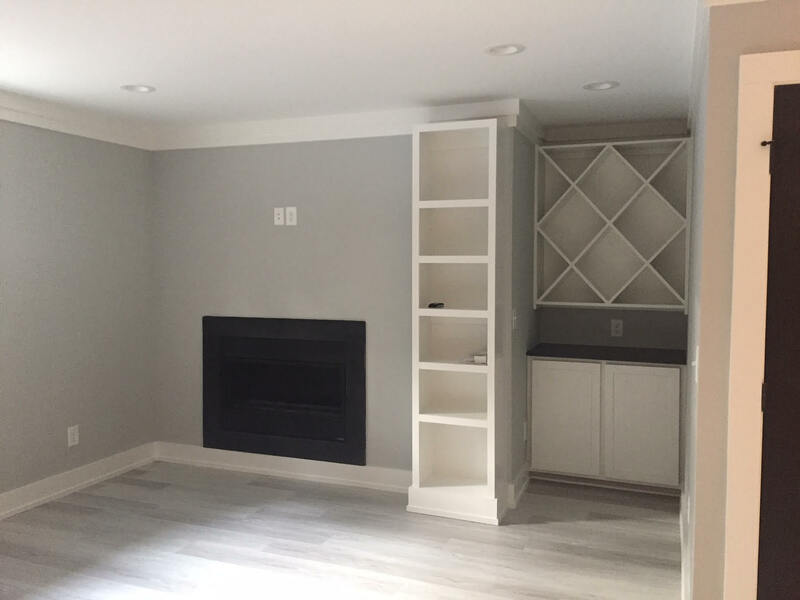 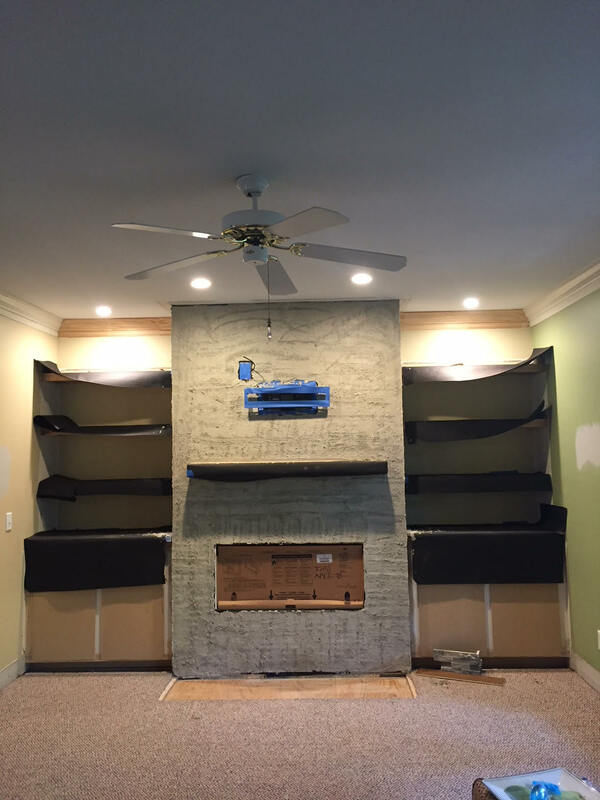 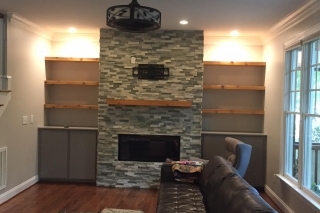 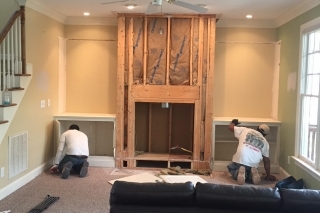 Family room make over complete with custom built ins, mantle, and stonework. 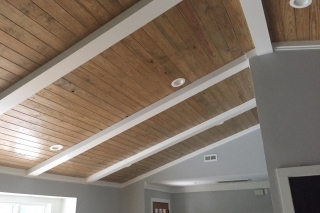 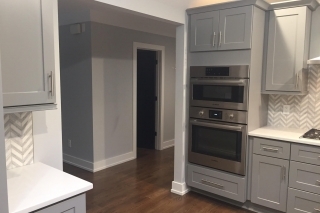 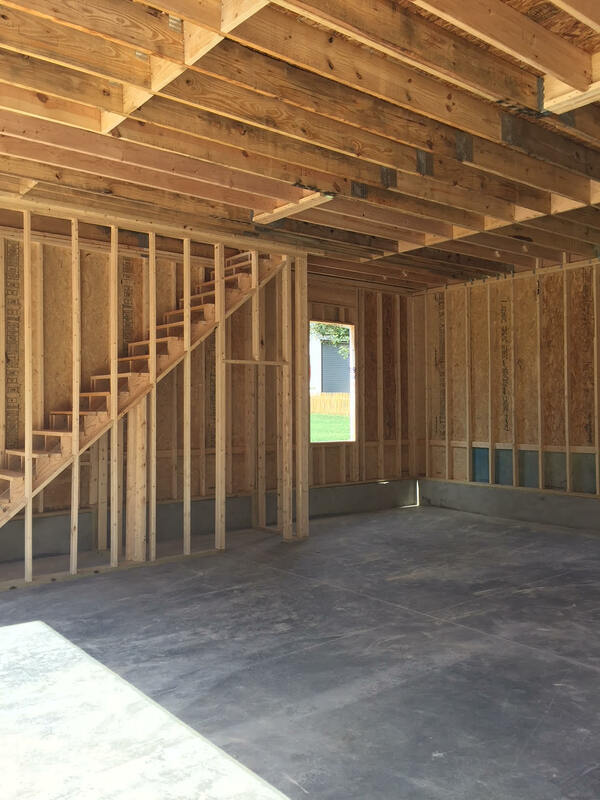 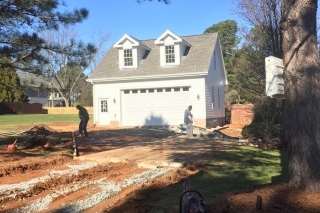 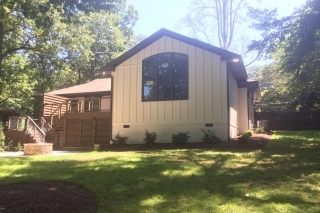 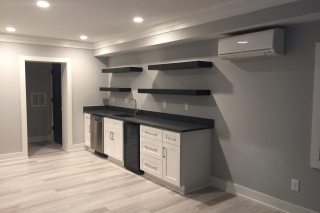 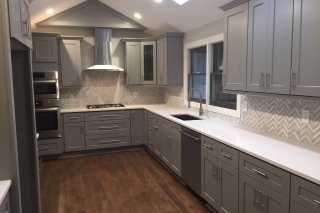 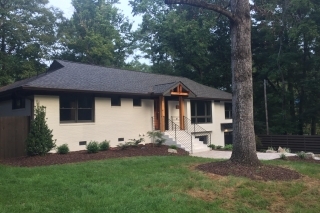 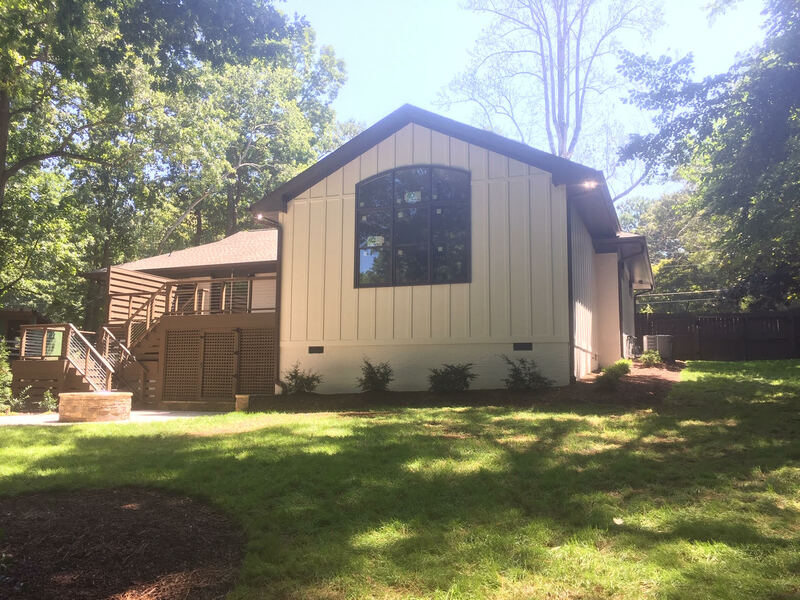 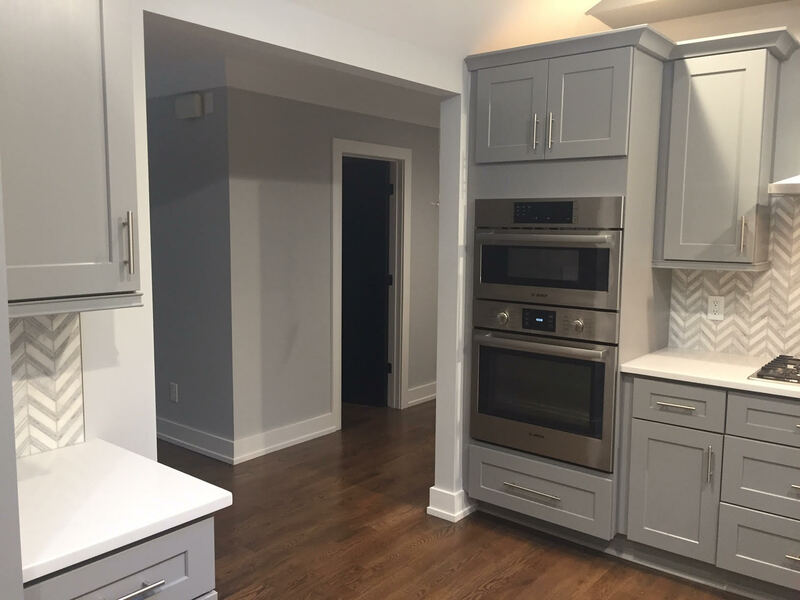 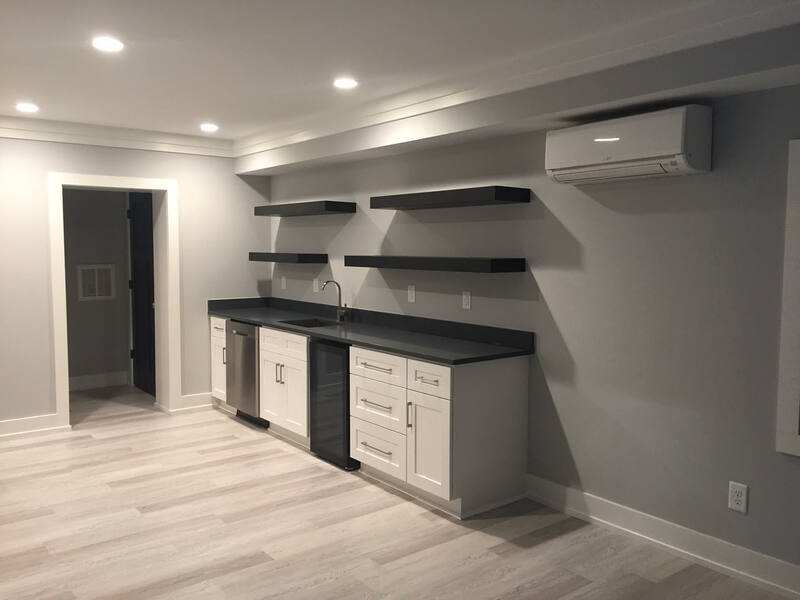 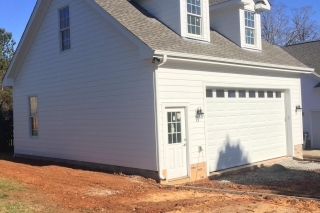 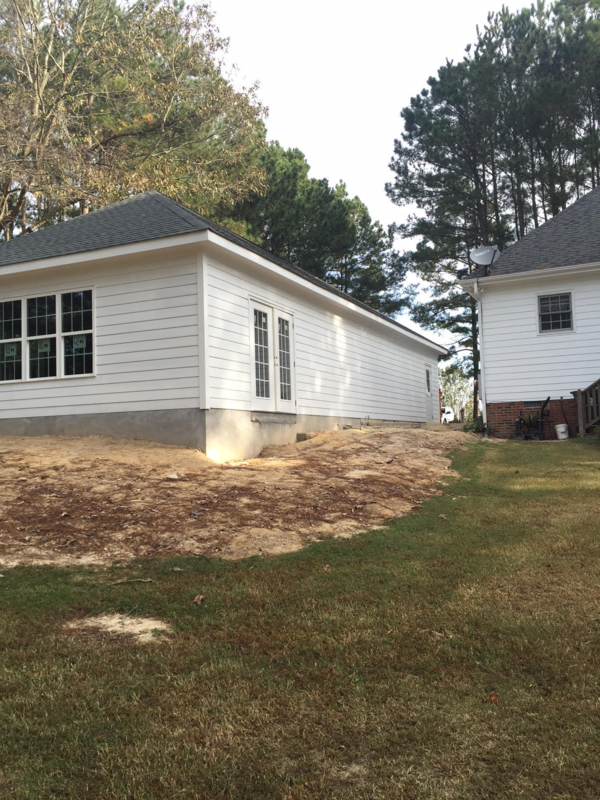 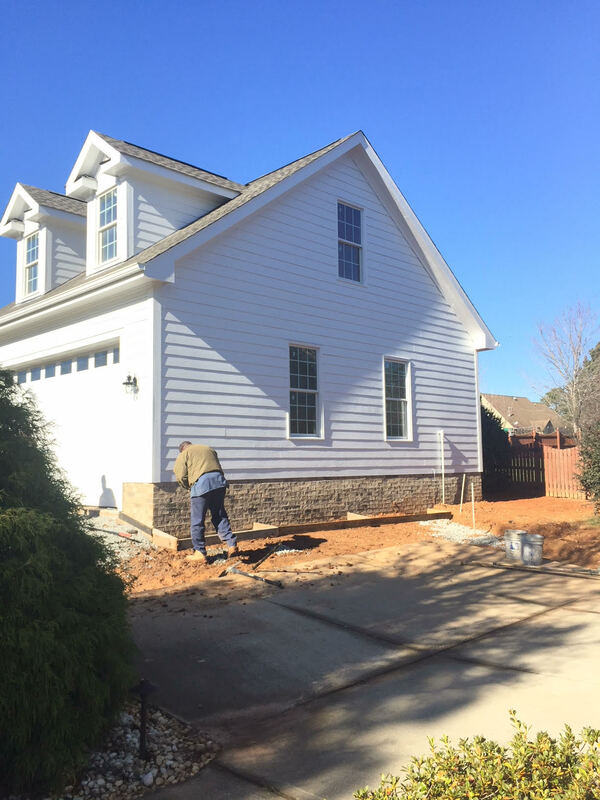 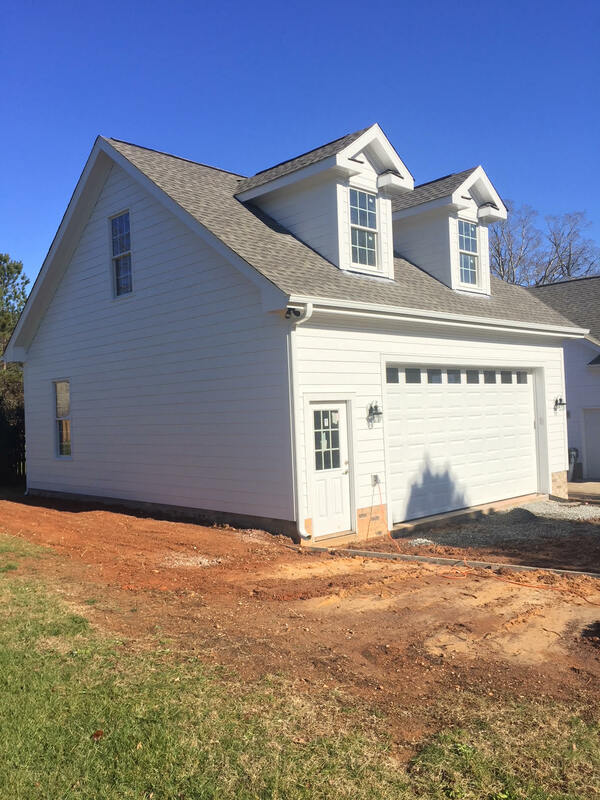 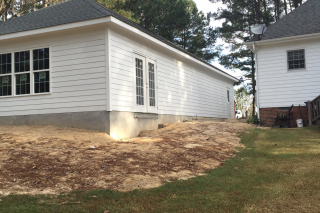 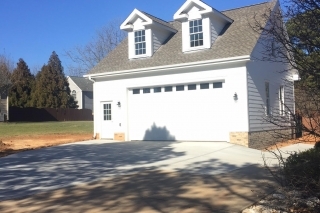 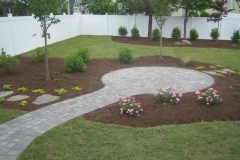 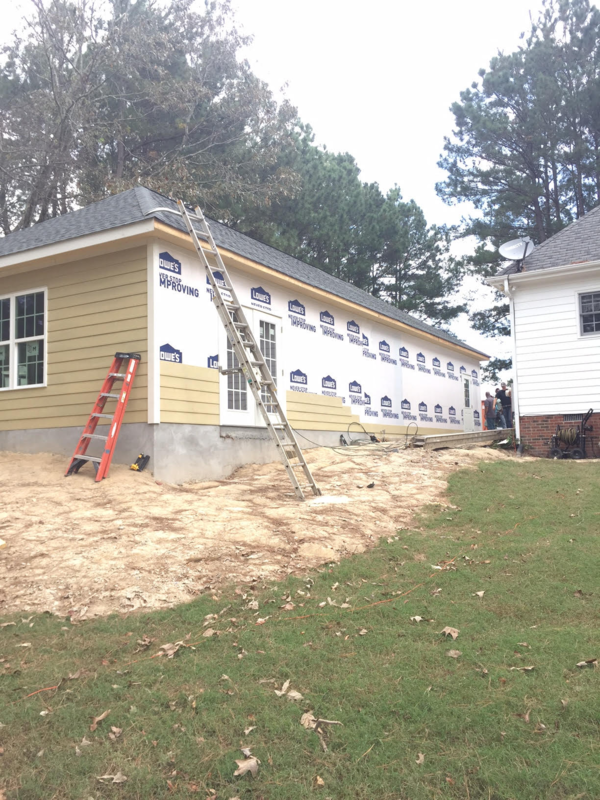 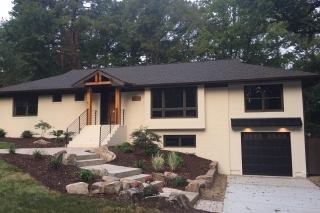 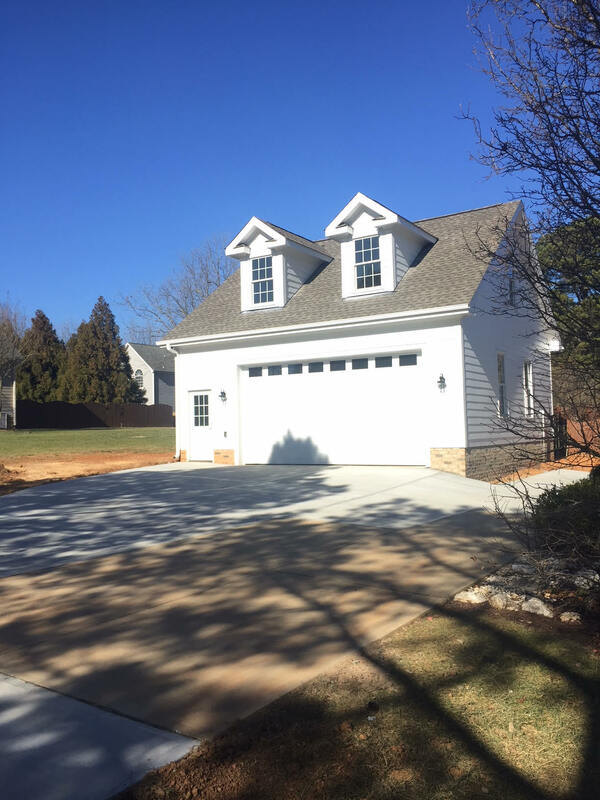 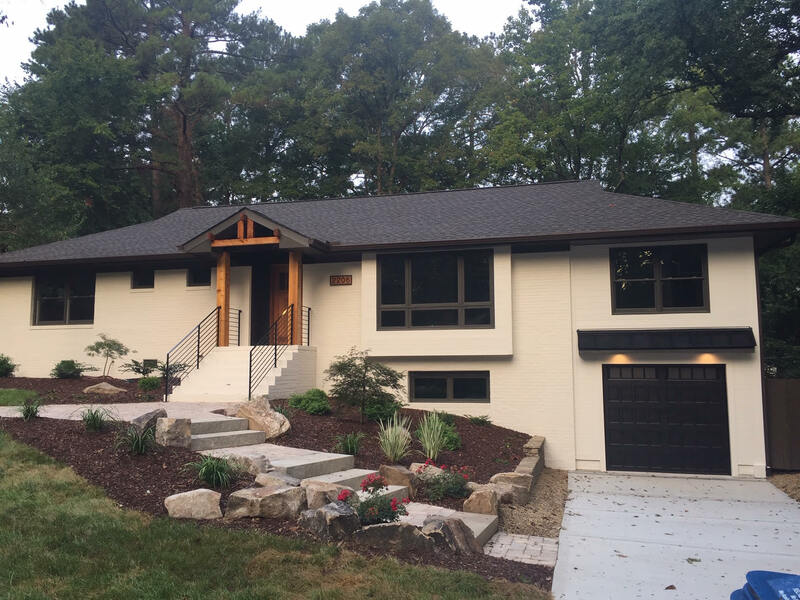 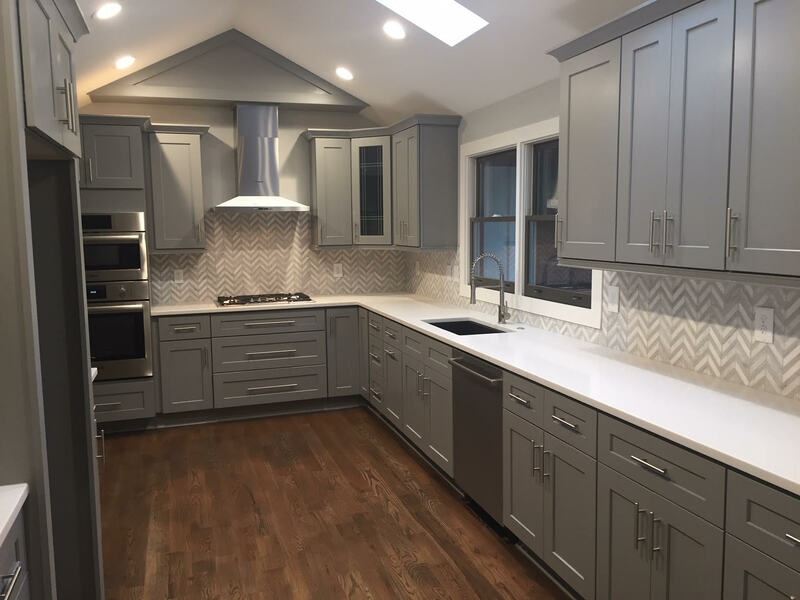 Detached two car garage, 30′ x 28′, matching existing home, complete with heated and cooled living space. 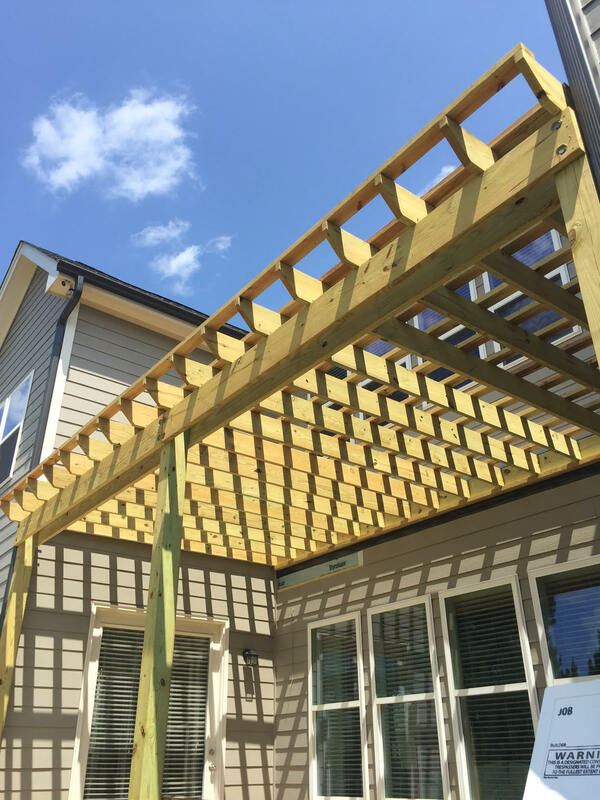 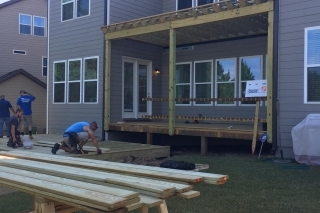 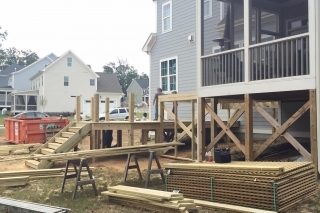 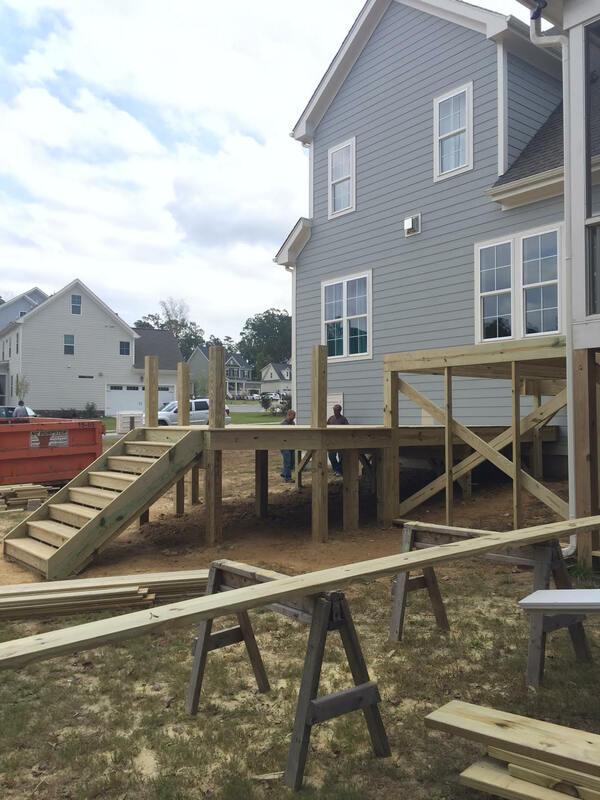 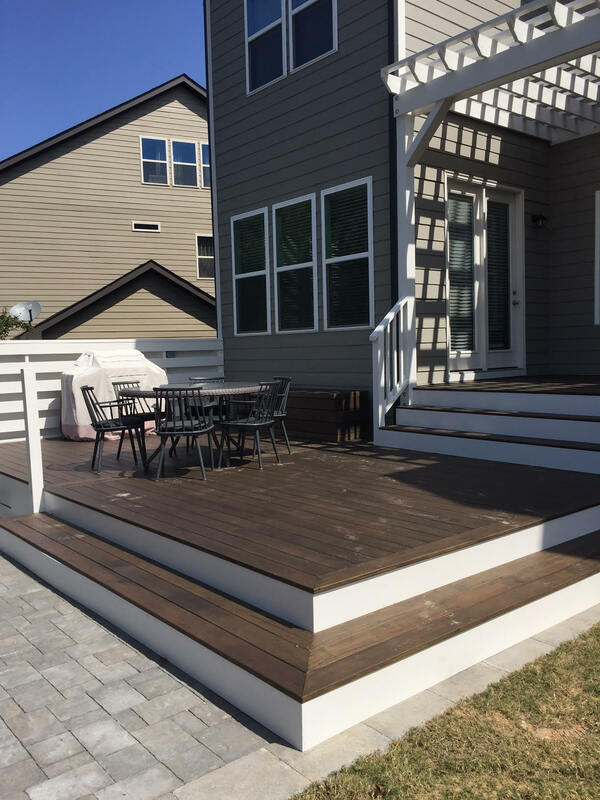 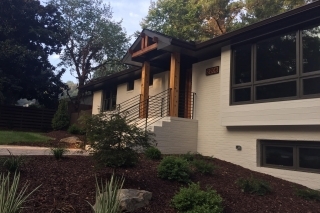 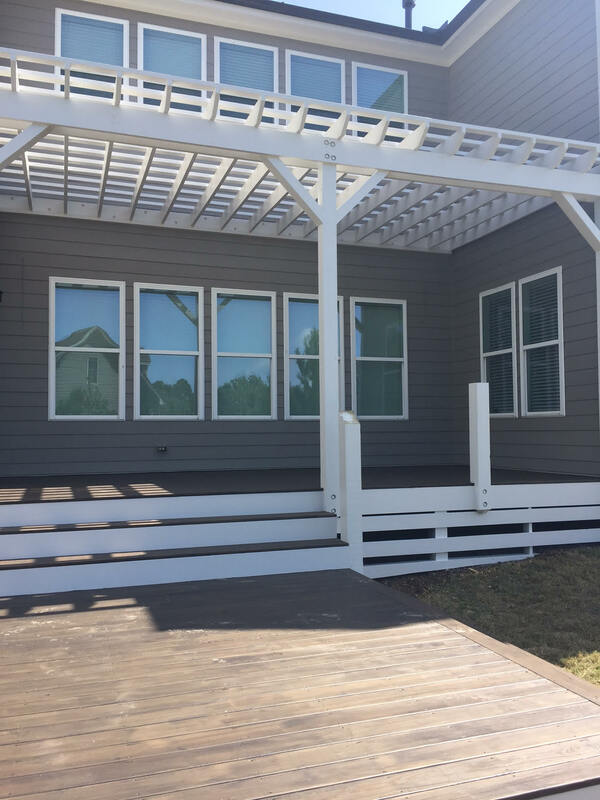 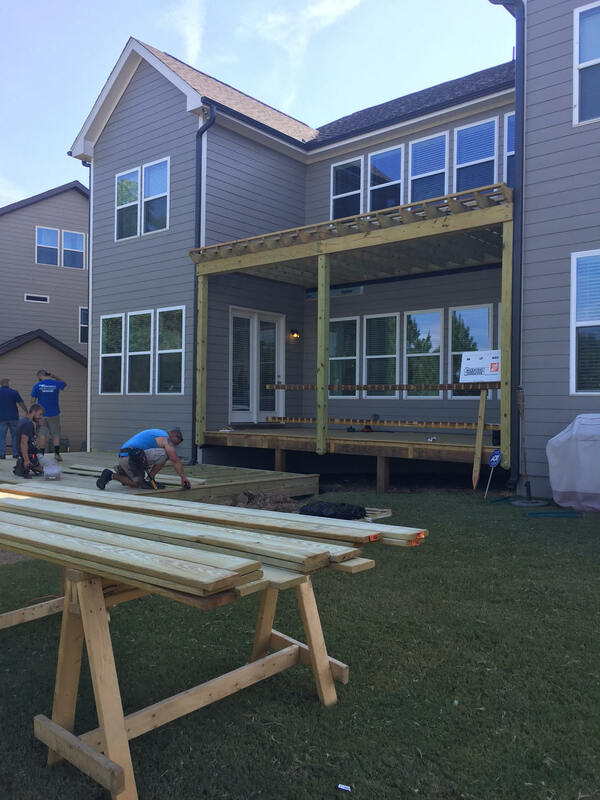 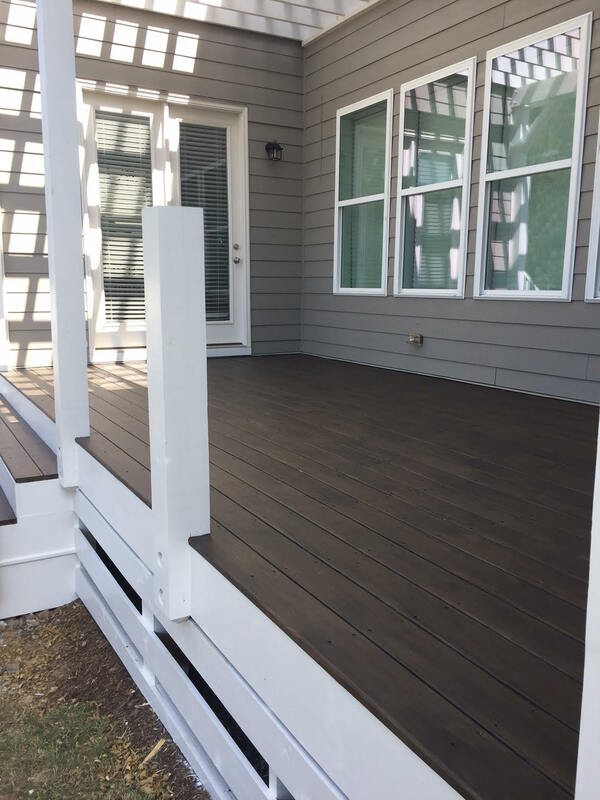 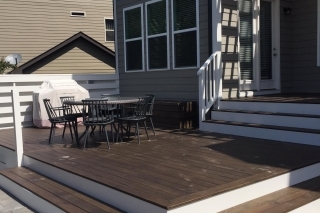 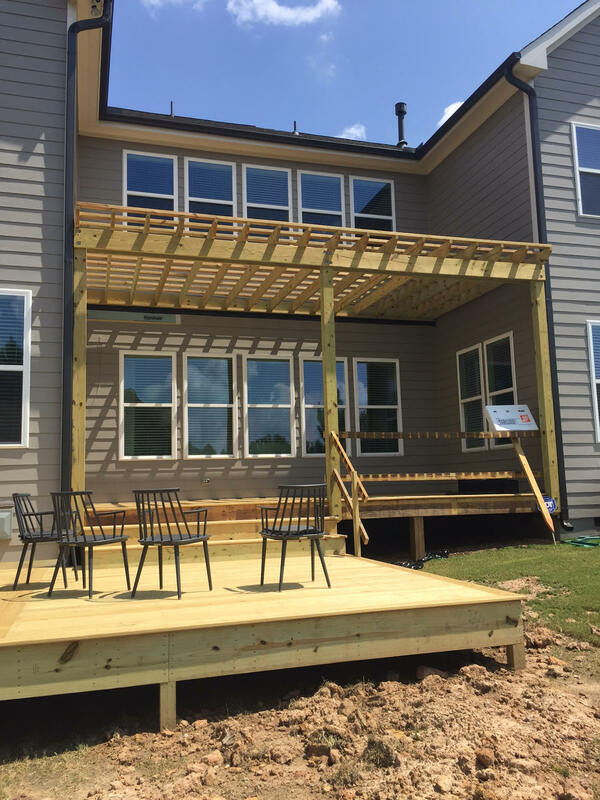 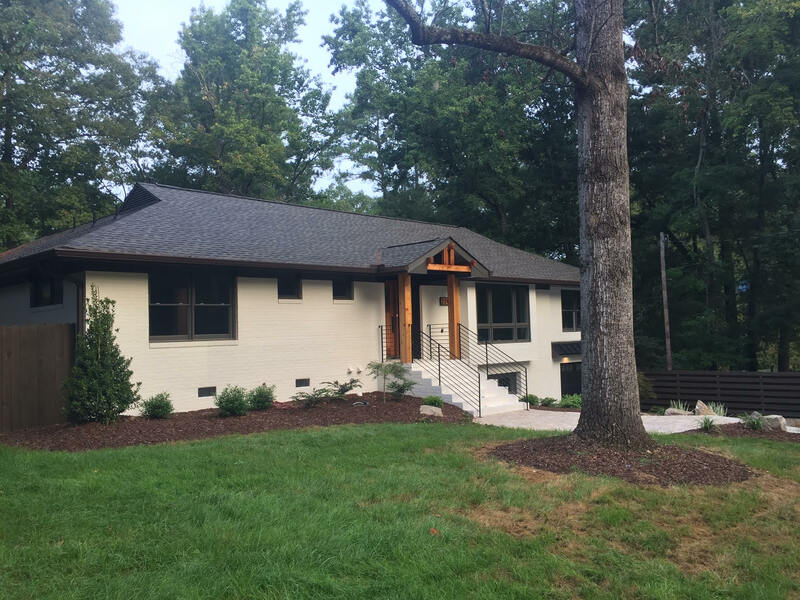 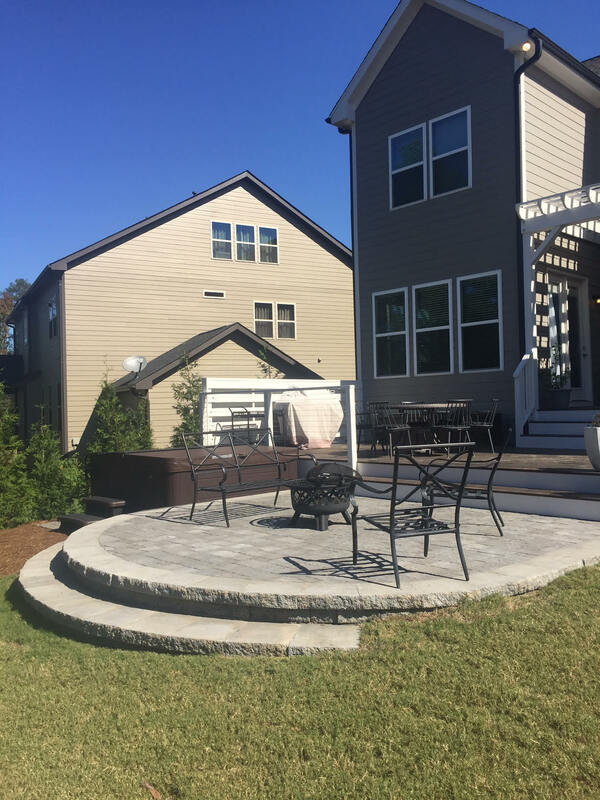 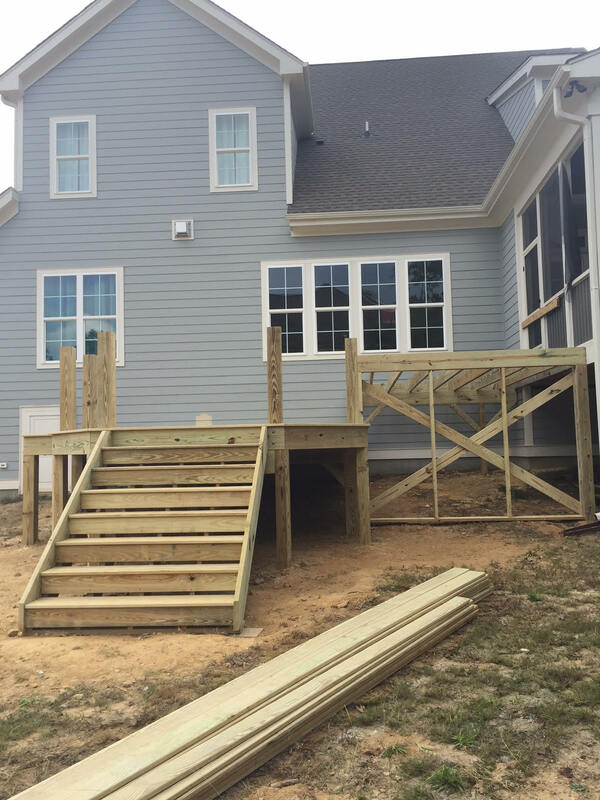 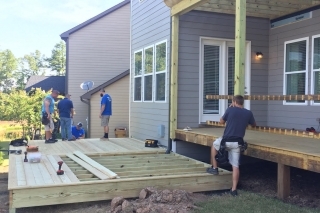 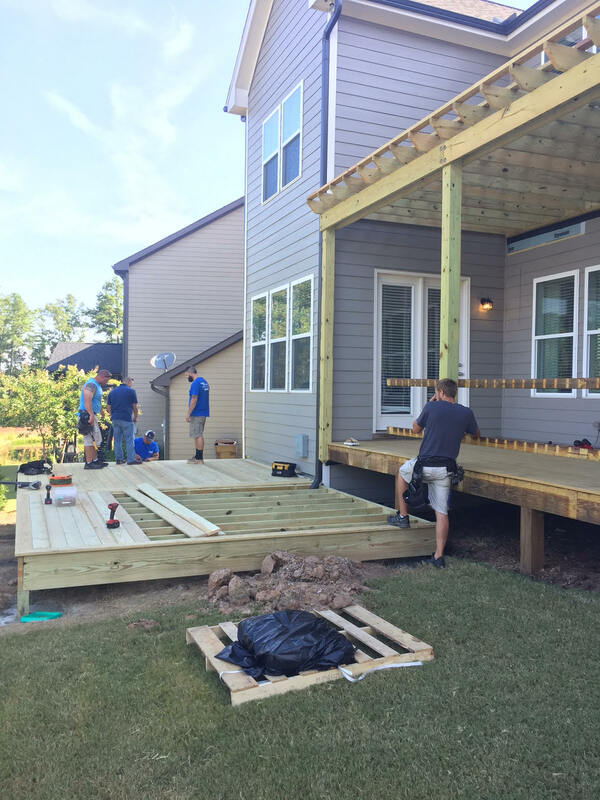 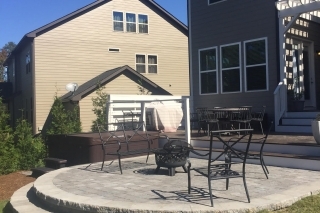 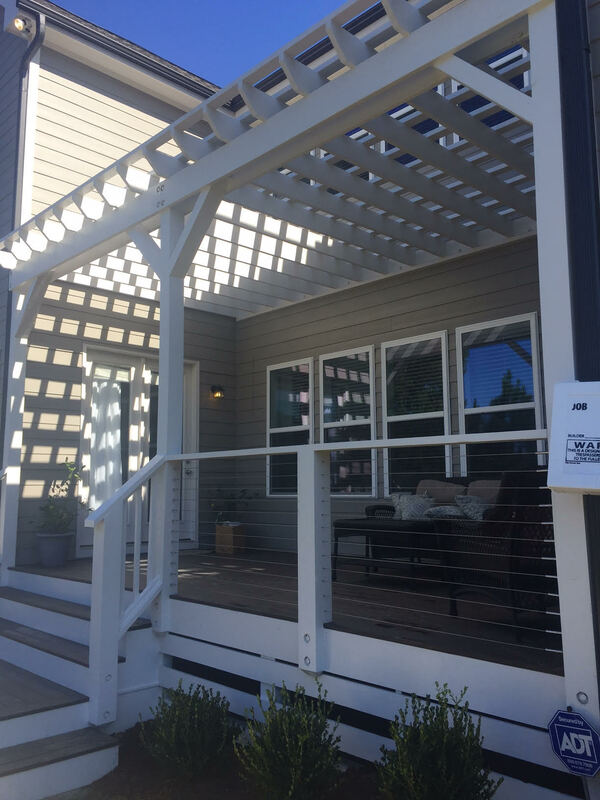 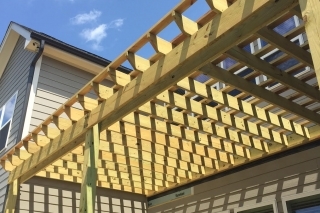 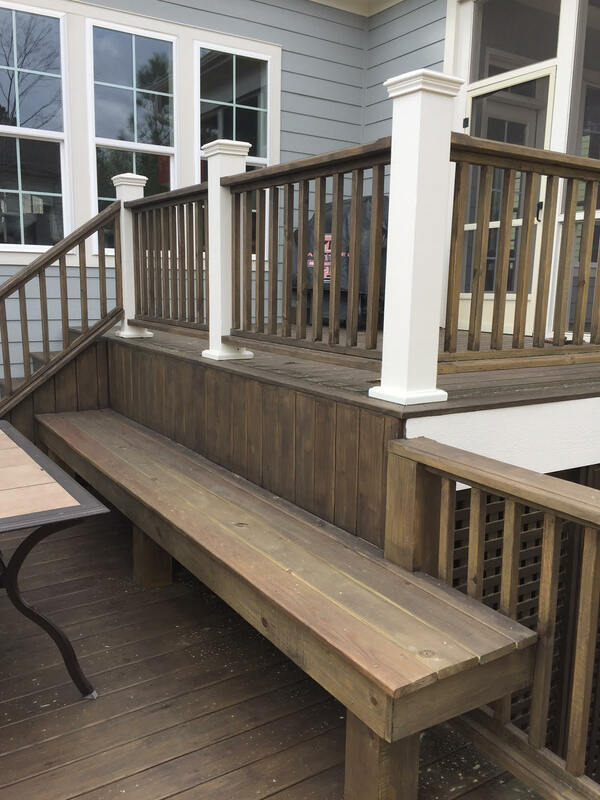 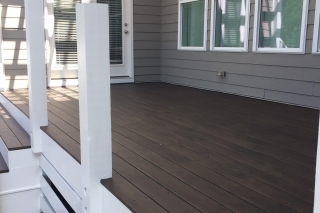 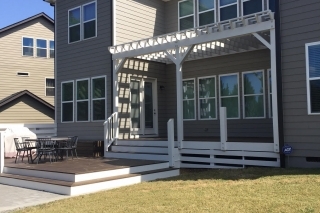 New exterior attached deck with premium treated lumber, including pergola, steel cable railing, along with custom brick paving patio, and Jacuzzi tub. 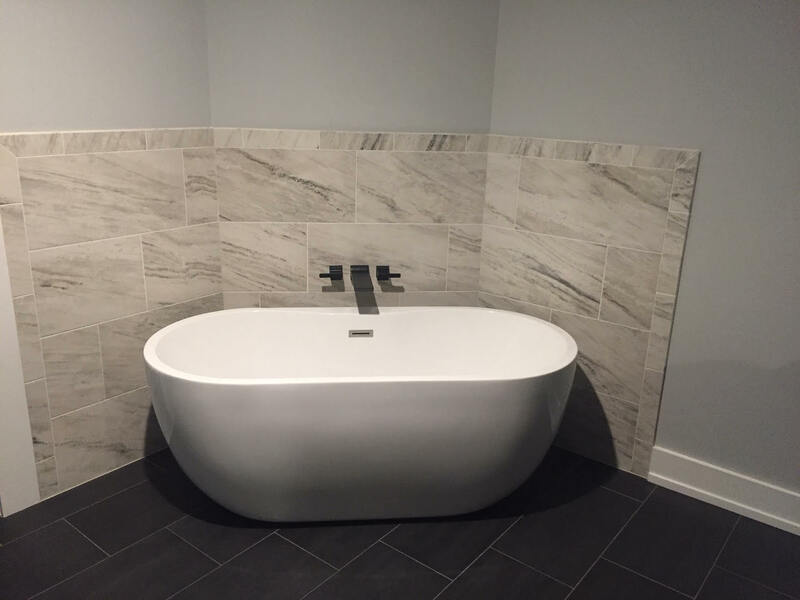 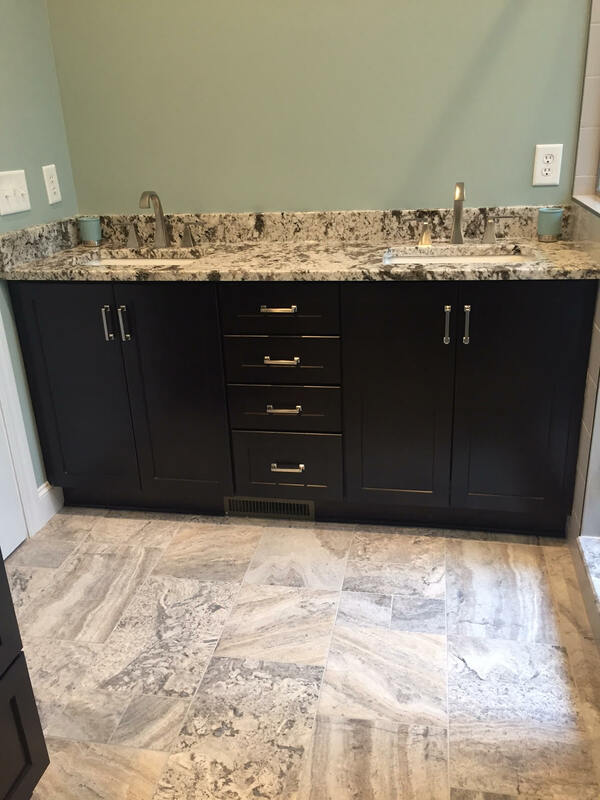 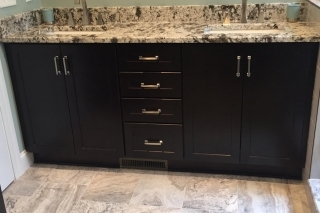 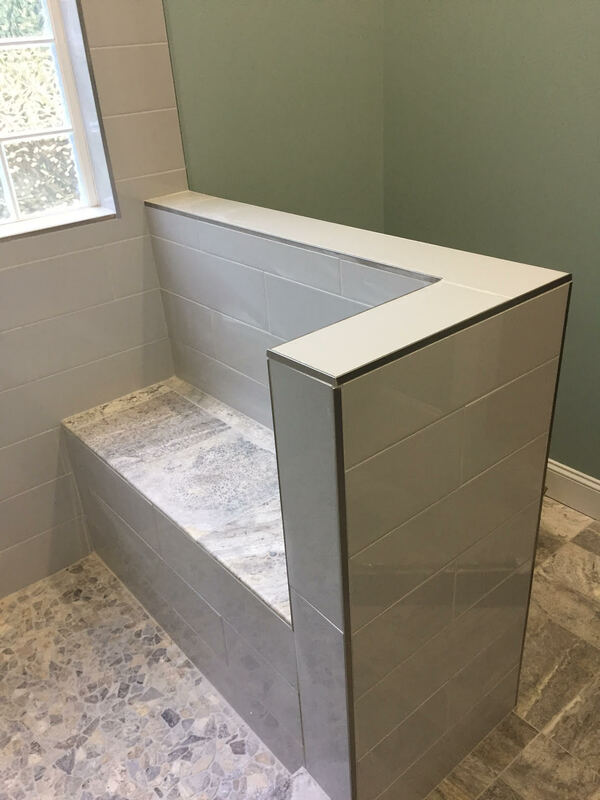 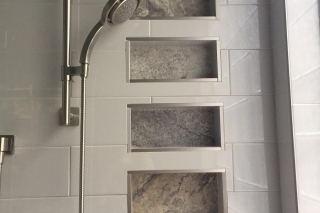 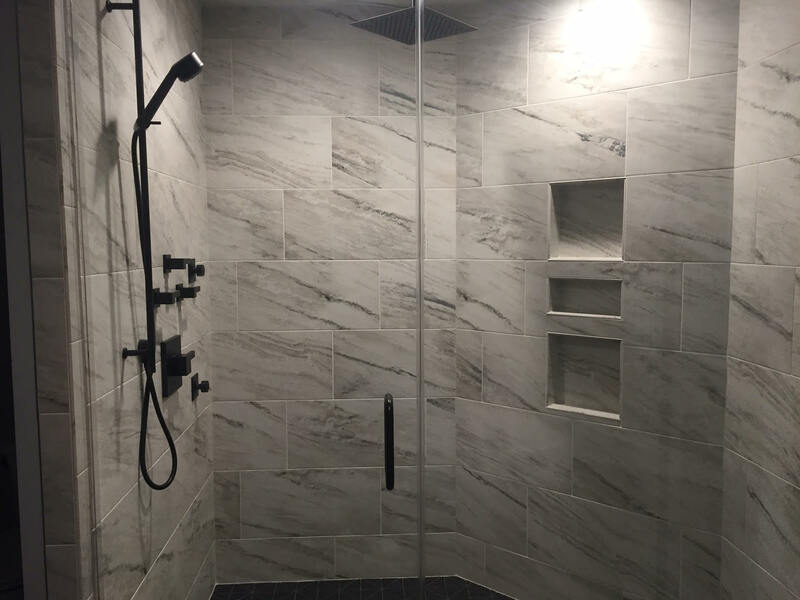 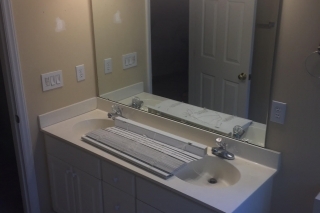 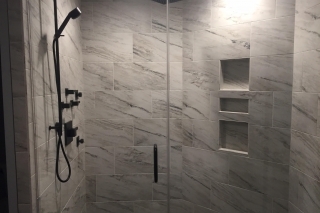 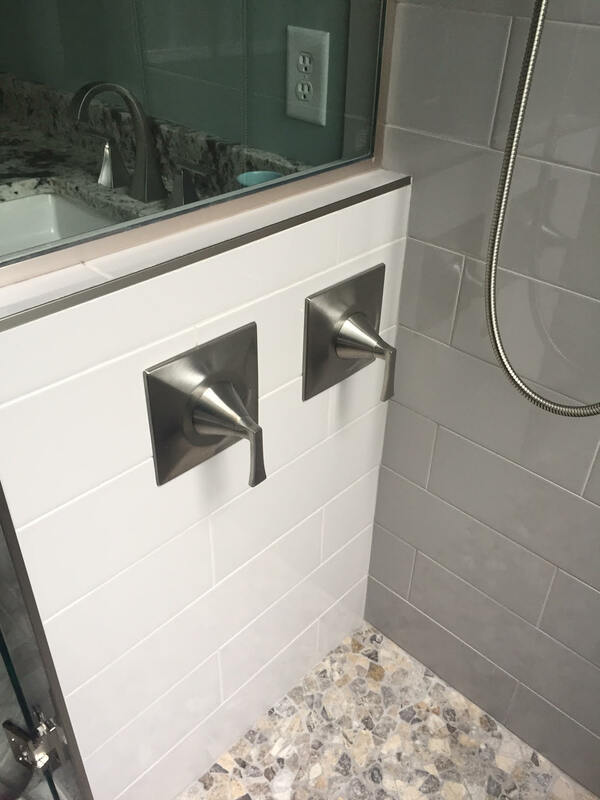 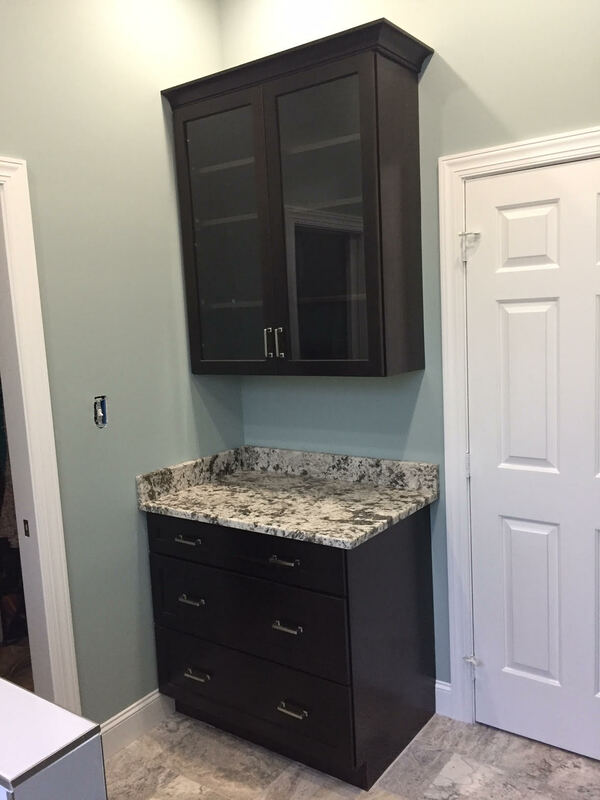 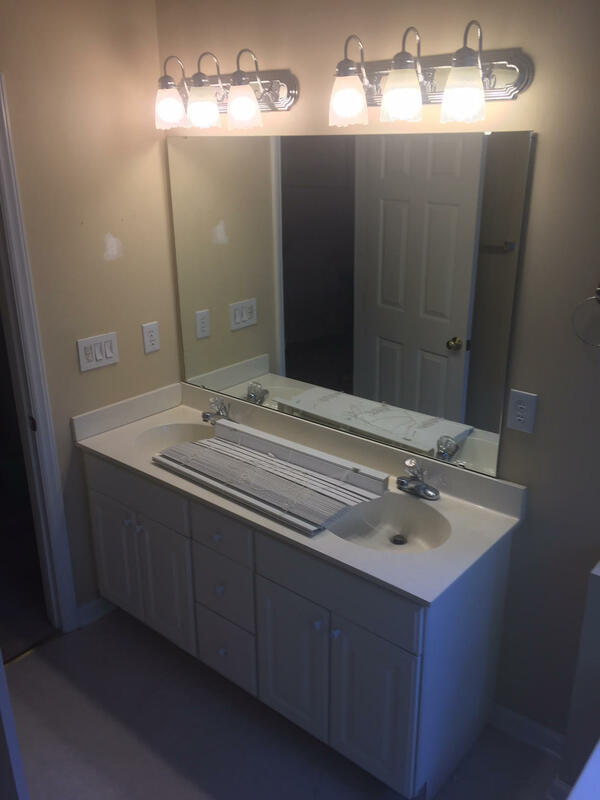 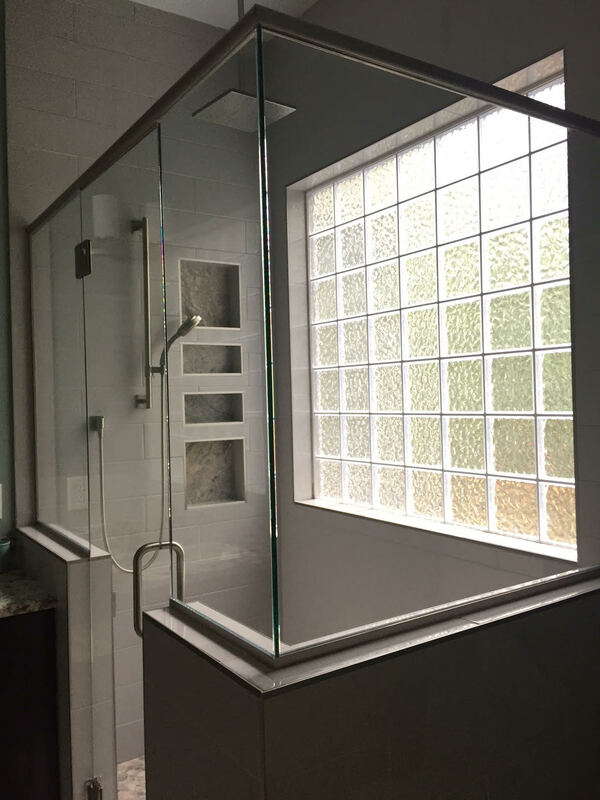 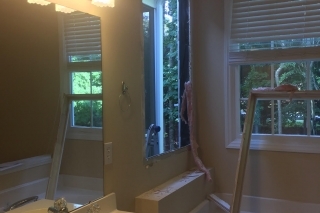 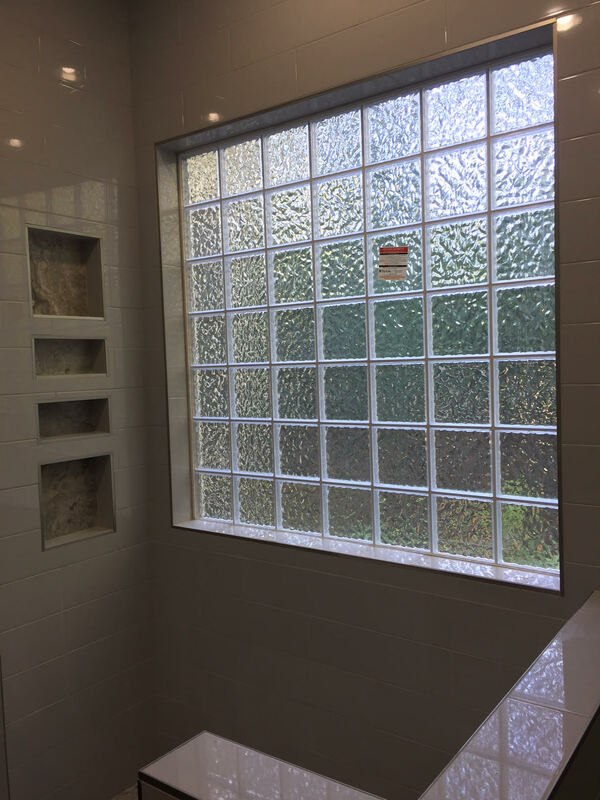 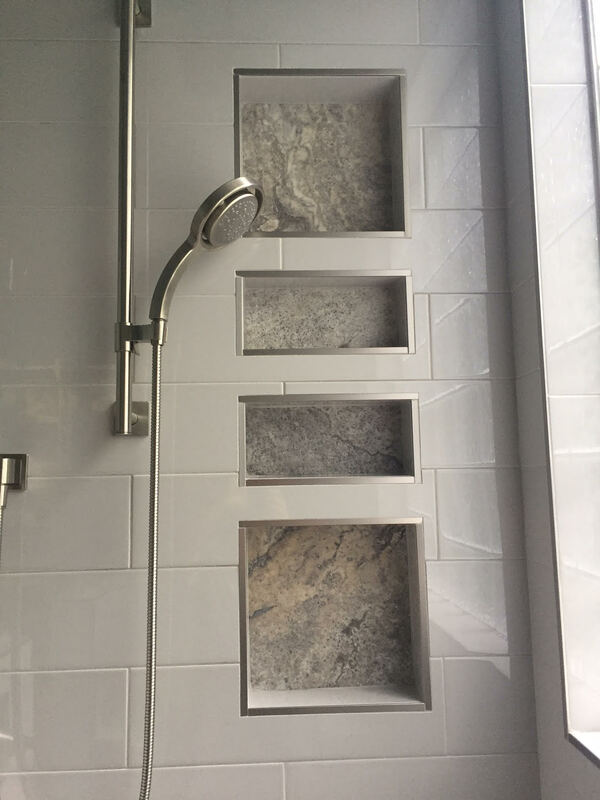 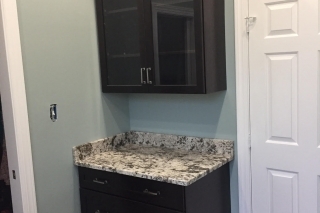 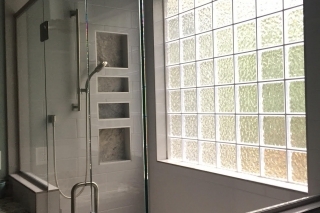 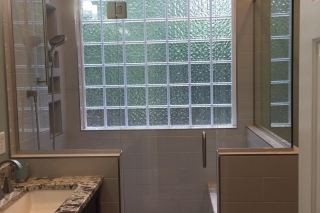 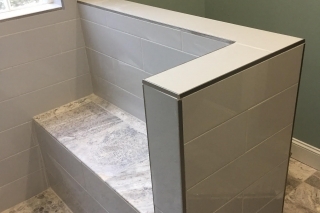 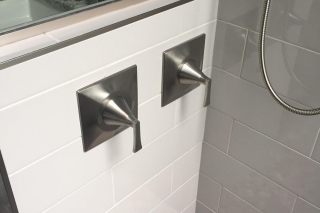 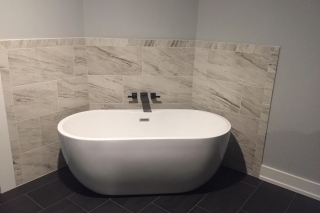 Complete master bath renovation with bench seat, designer door, and custom marble shower niche. 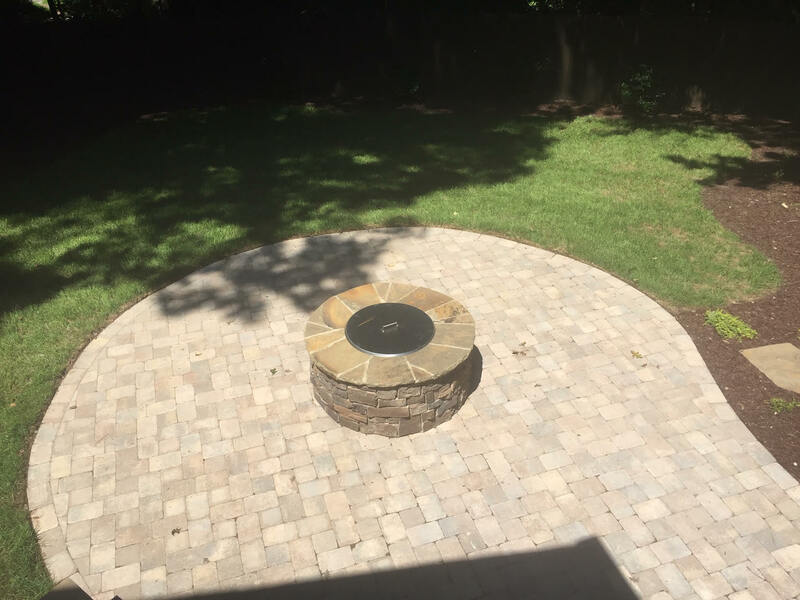 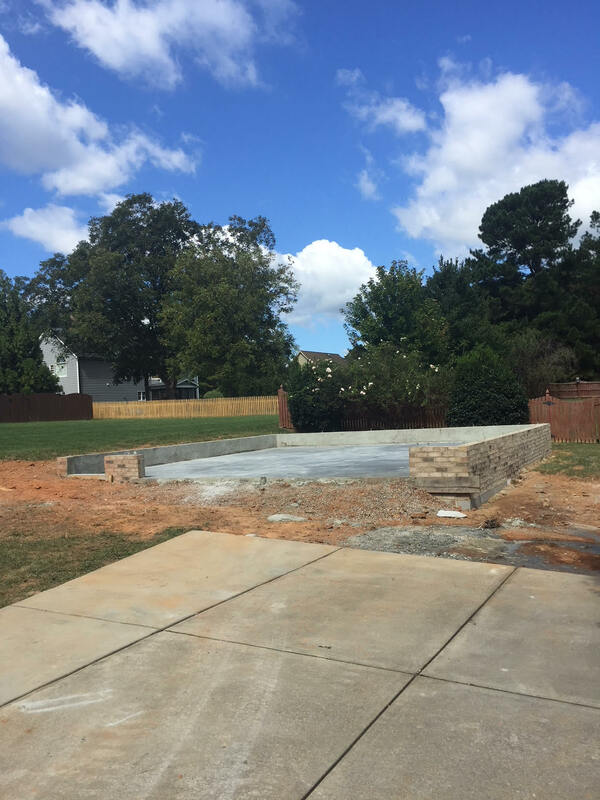 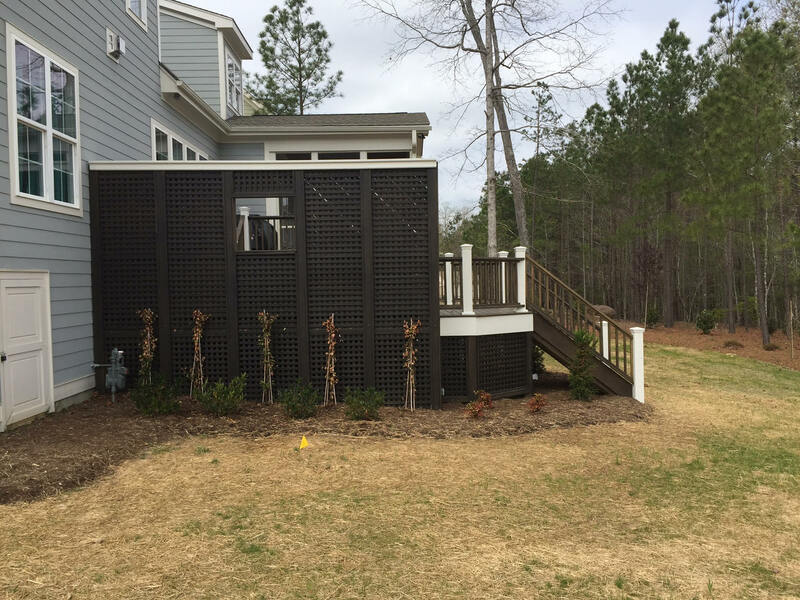 New exterior deck attached to existing screen room, featuring a pergola with attached privacy wall, along with custom brick paving patio, and stone fire pit. 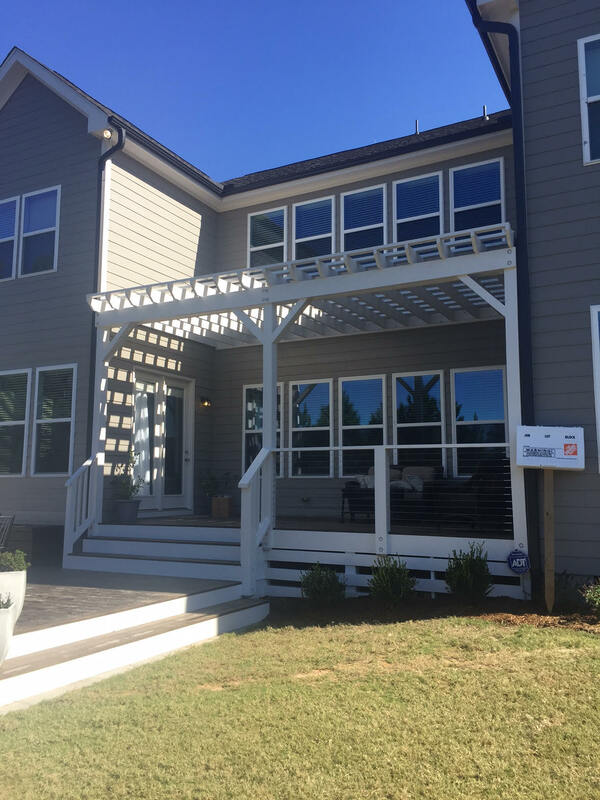 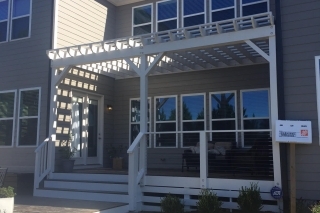 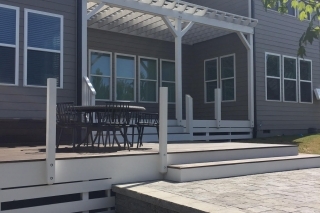 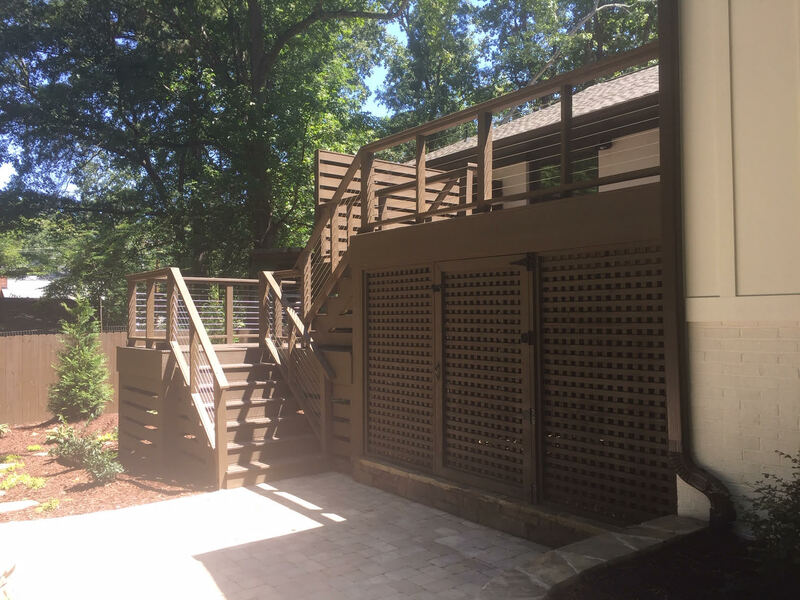 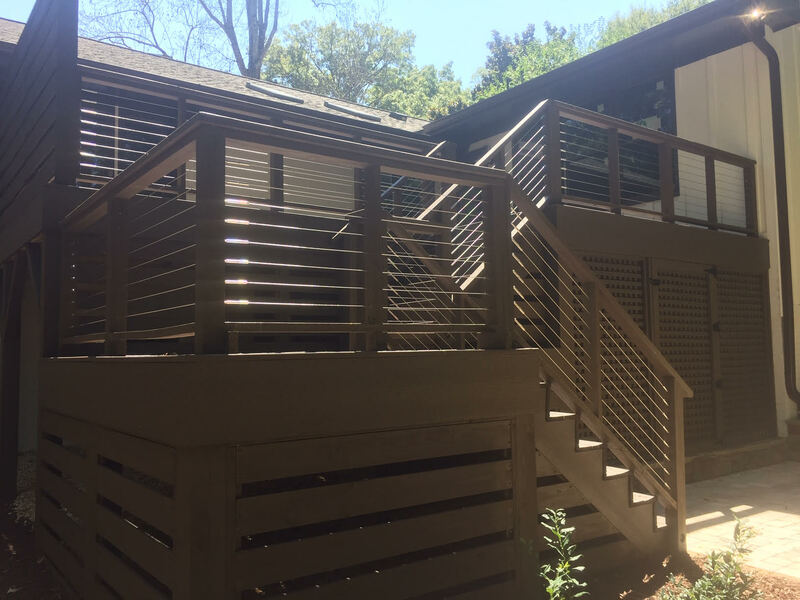 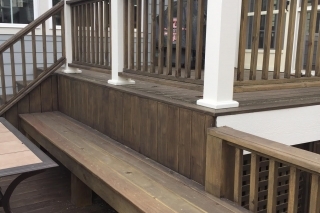 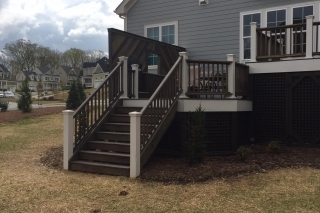 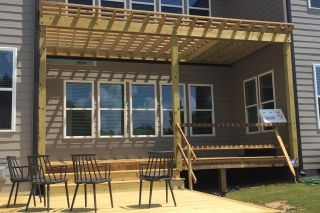 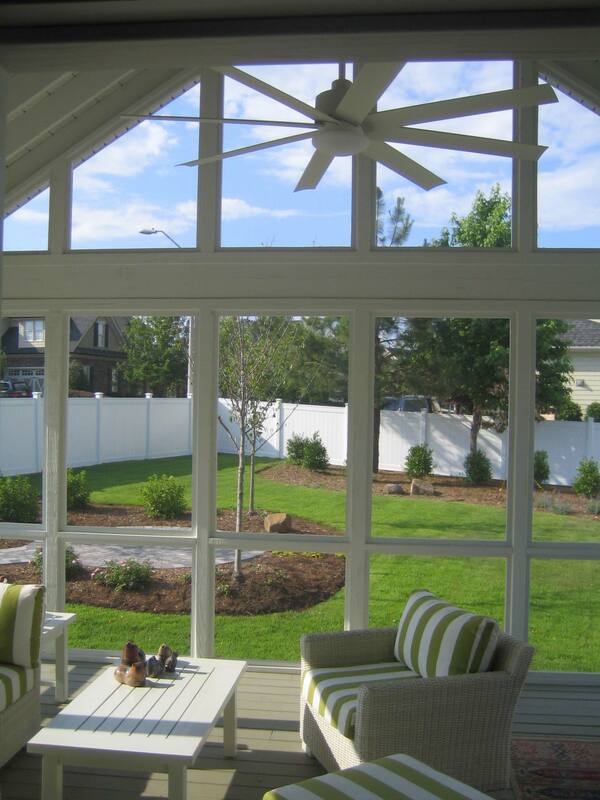 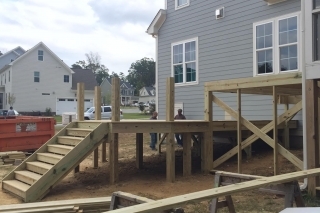 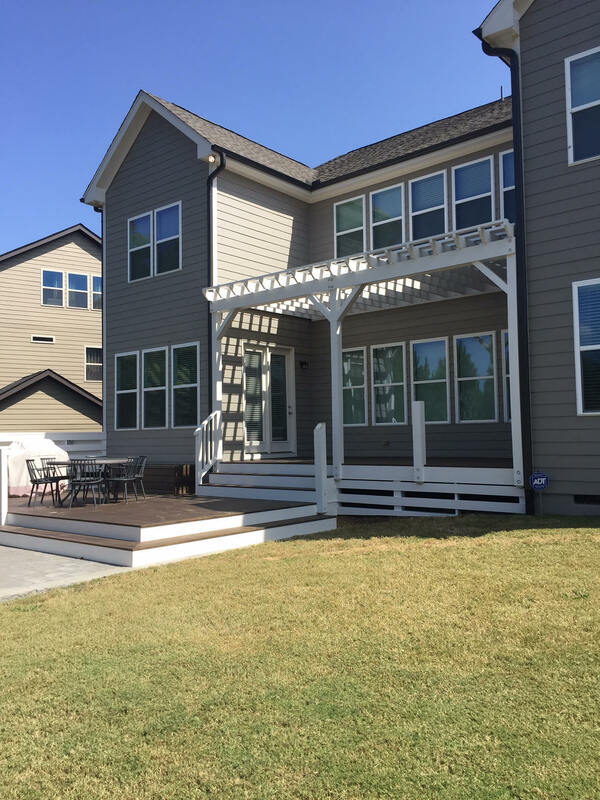 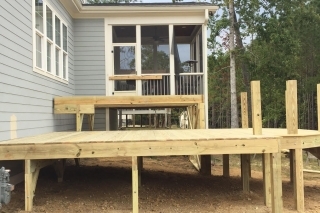 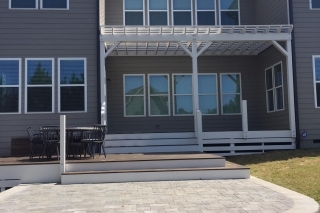 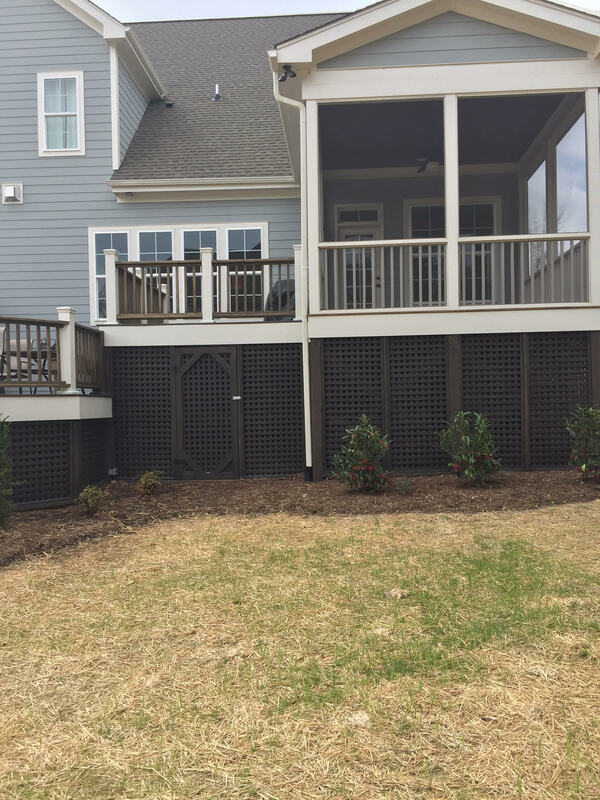 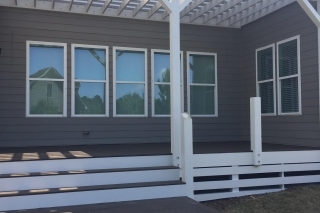 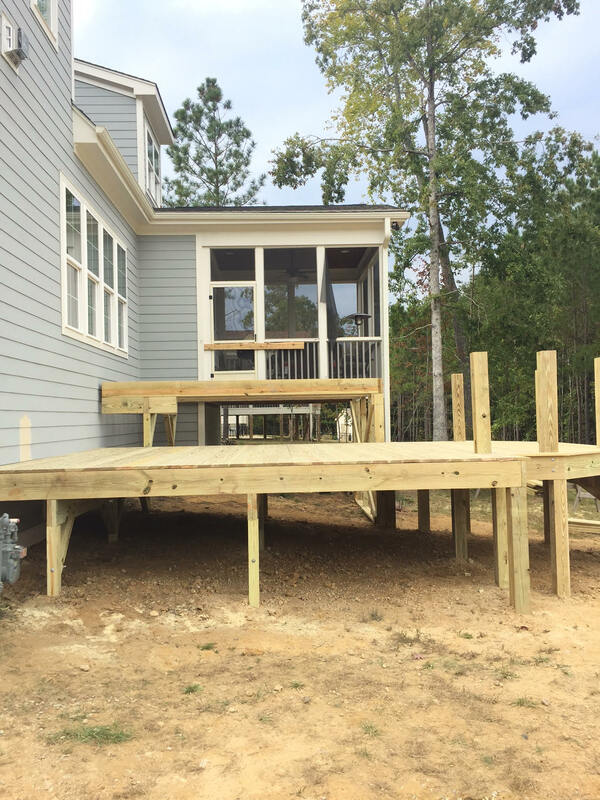 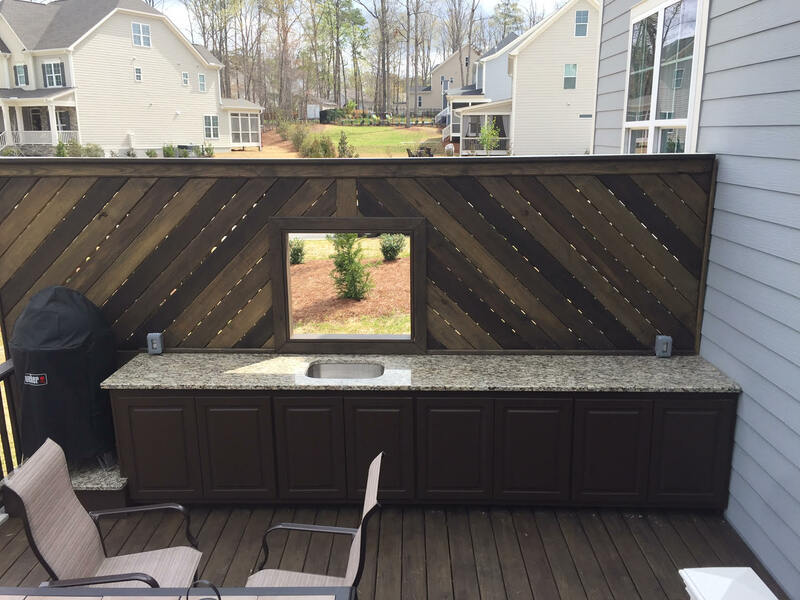 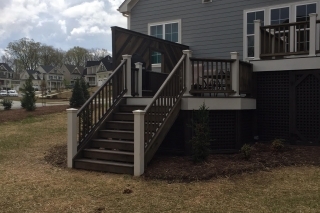 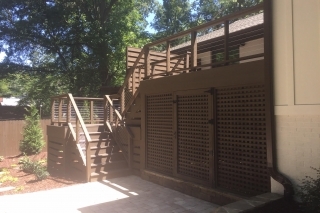 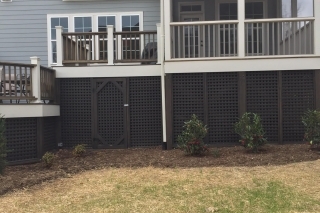 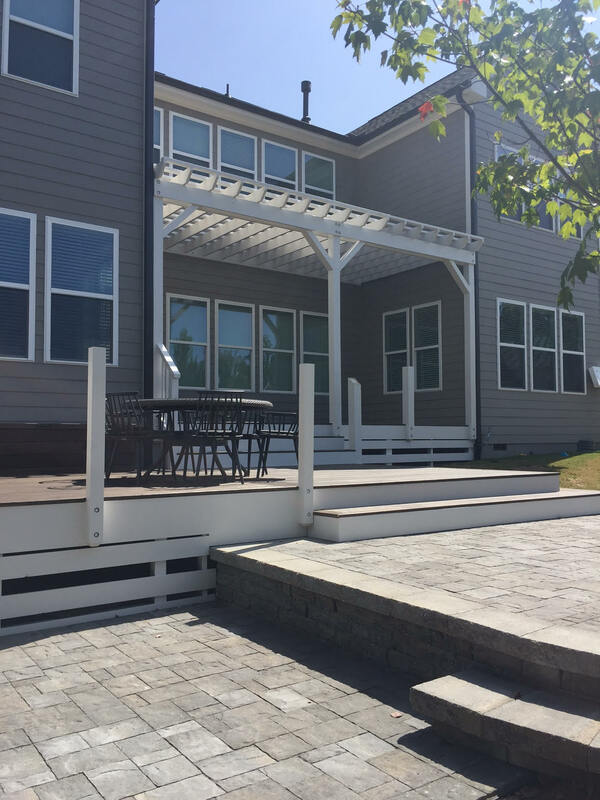 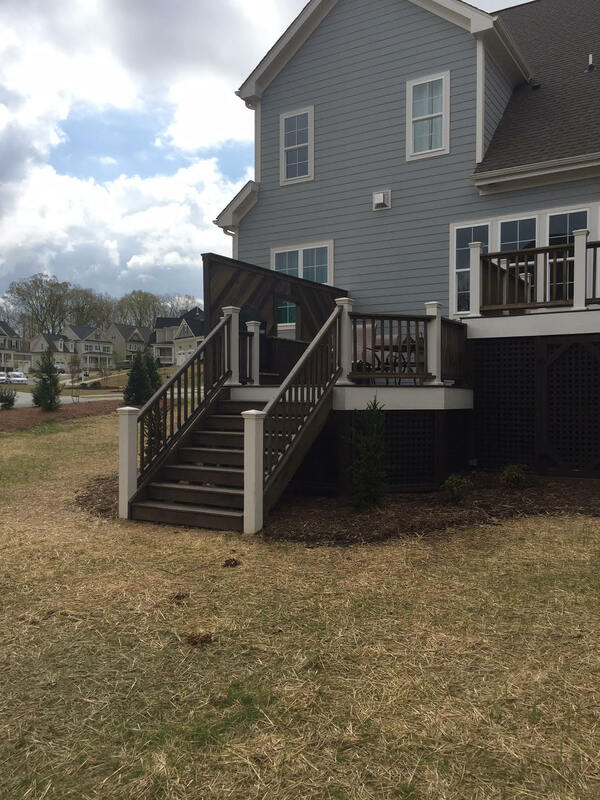 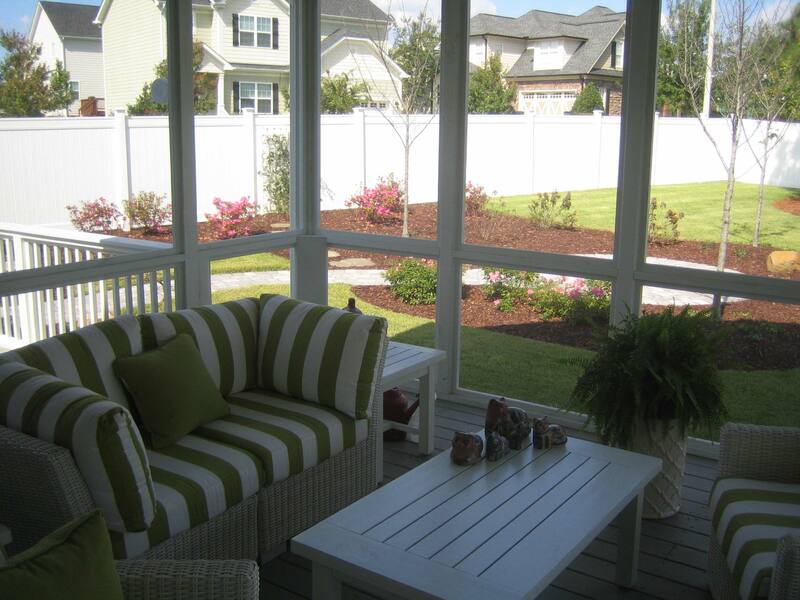 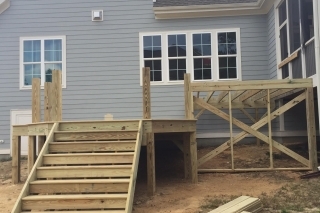 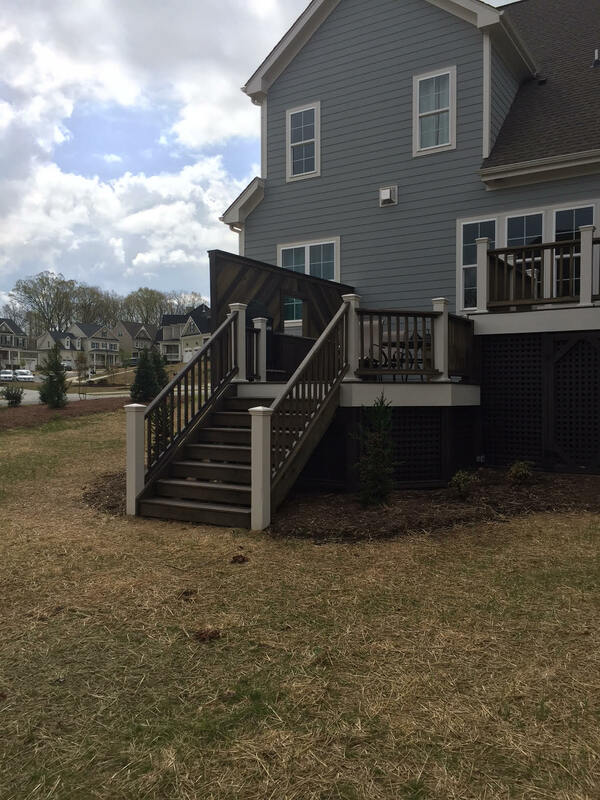 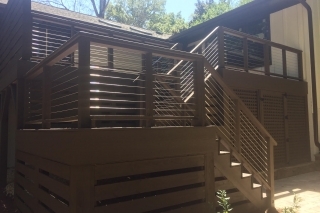 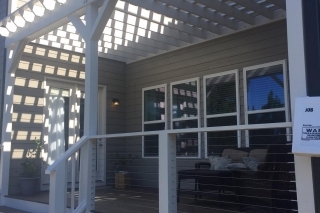 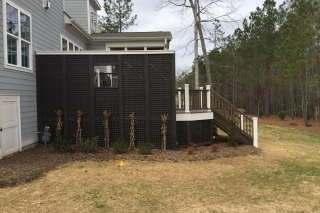 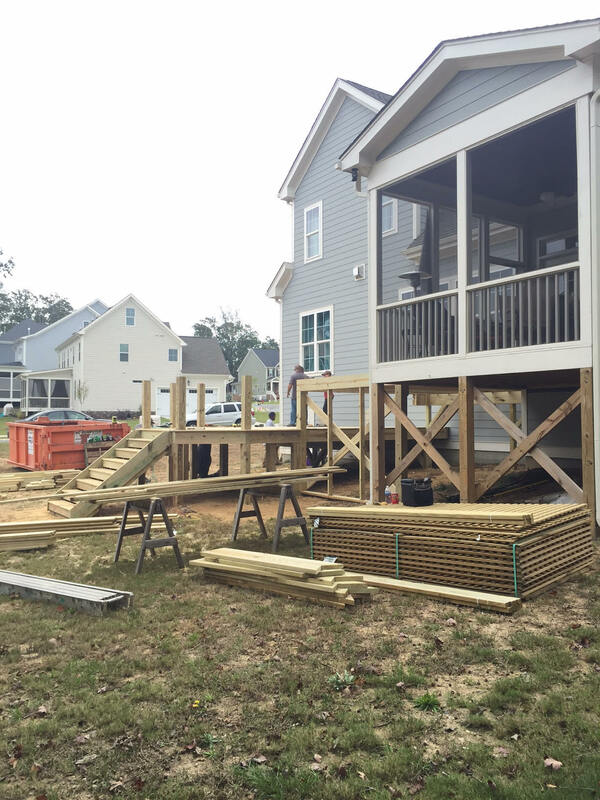 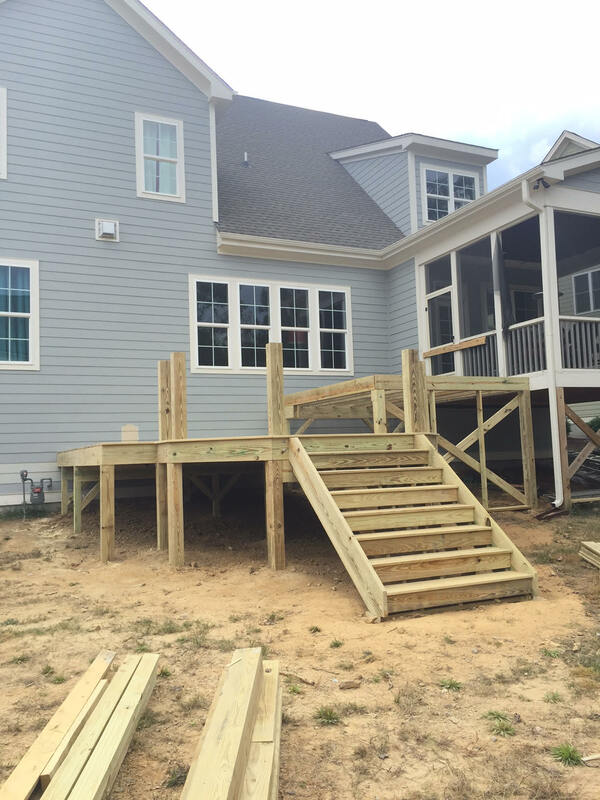 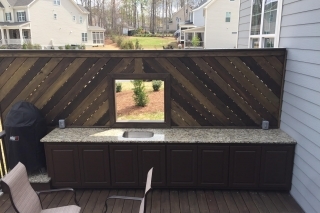 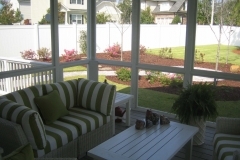 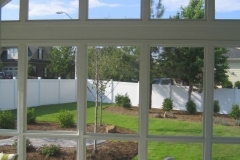 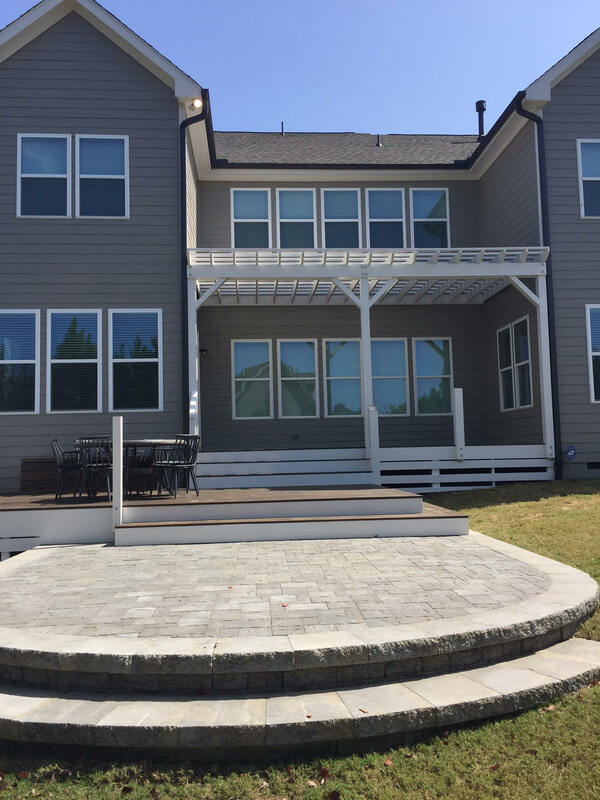 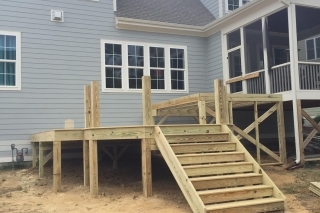 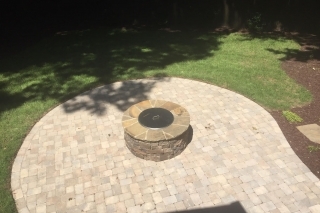 Custom multi-tier deck with attached screen room, finished with bench seating, wet bar, and privacy wall. 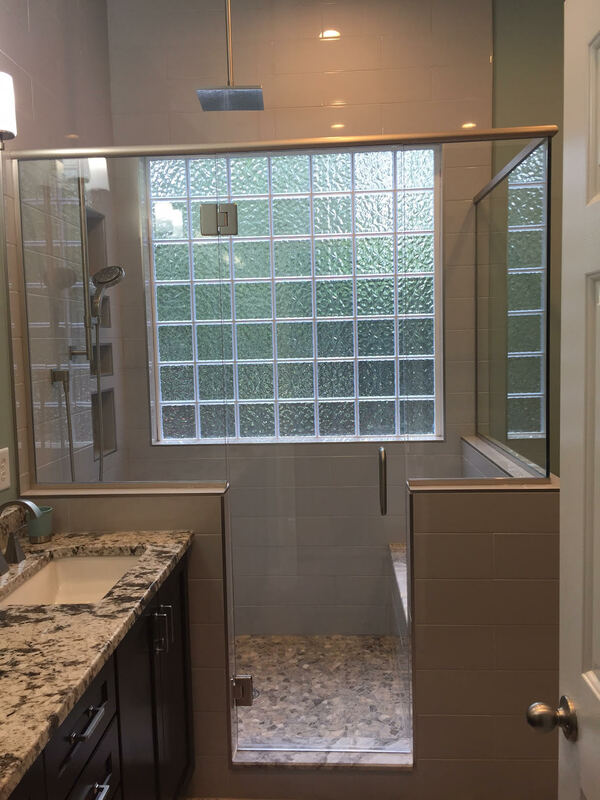 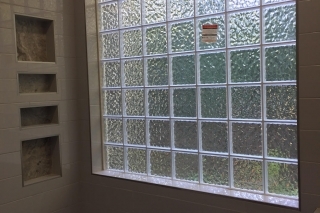 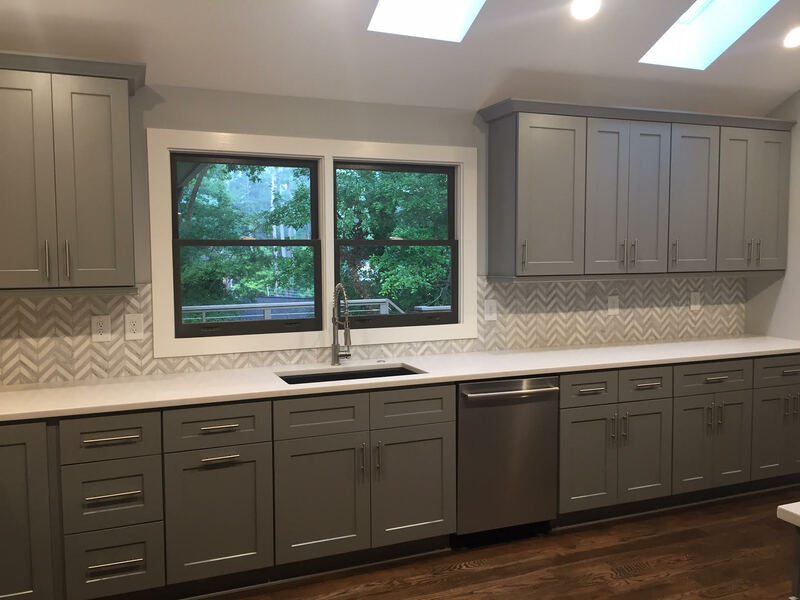 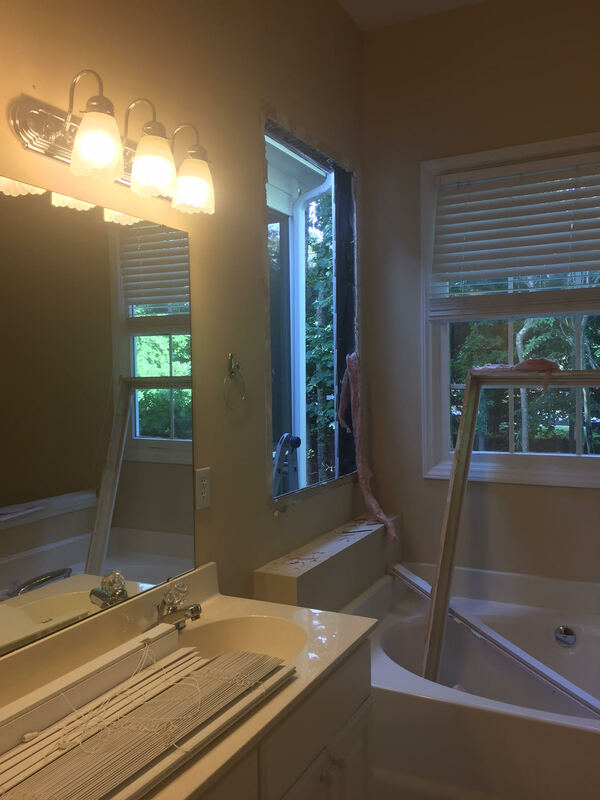 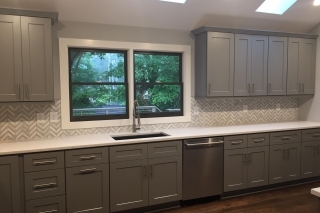 Master bath renovation complete with recessed lighting, multiple shower fixtures, and European door, complimented with built-in cabinetry. 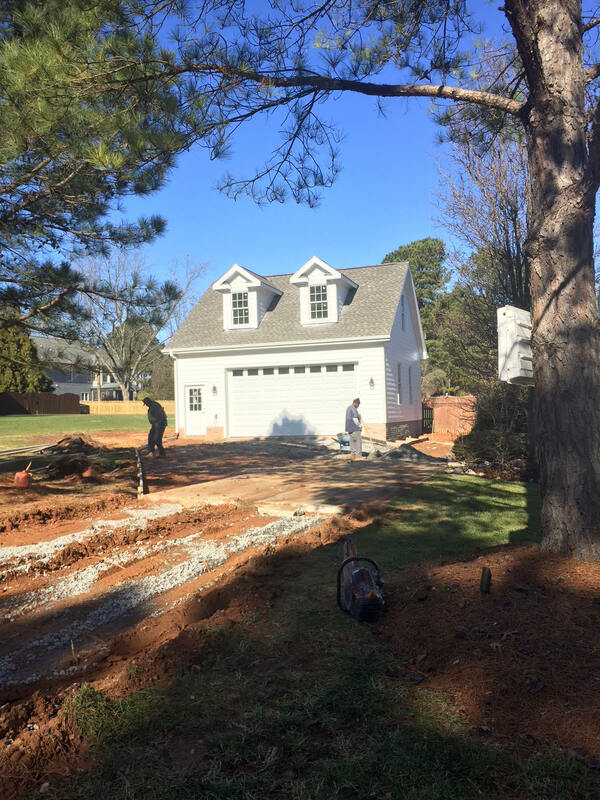 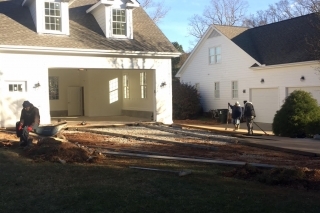 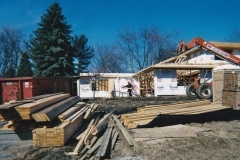 Carport conversion complete with parking, storage facility, and exercise room.